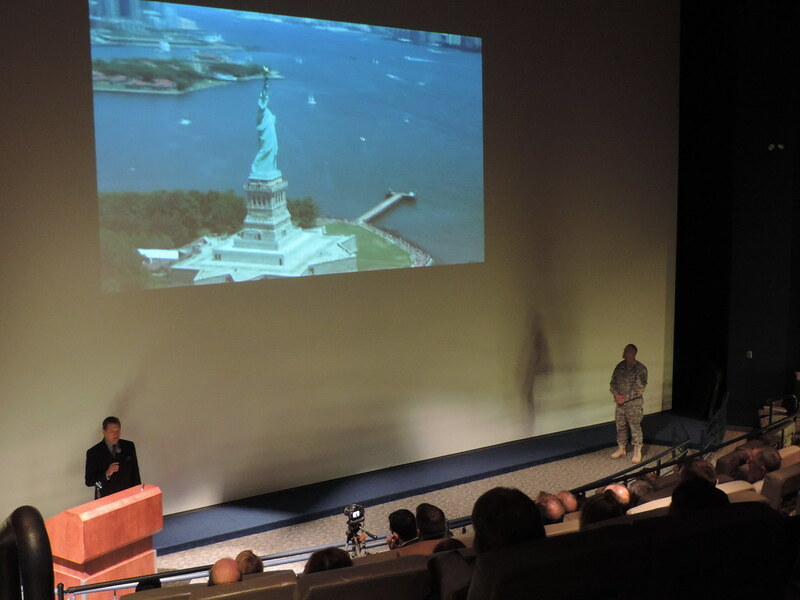 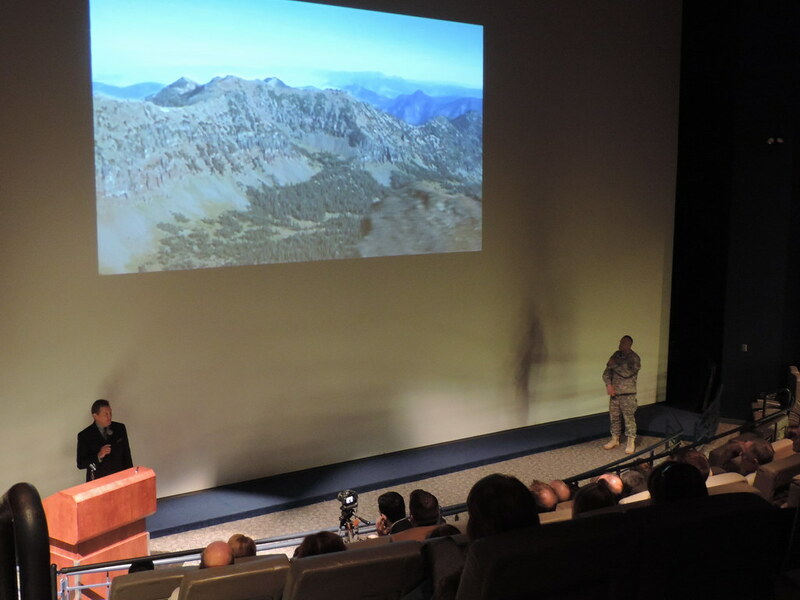 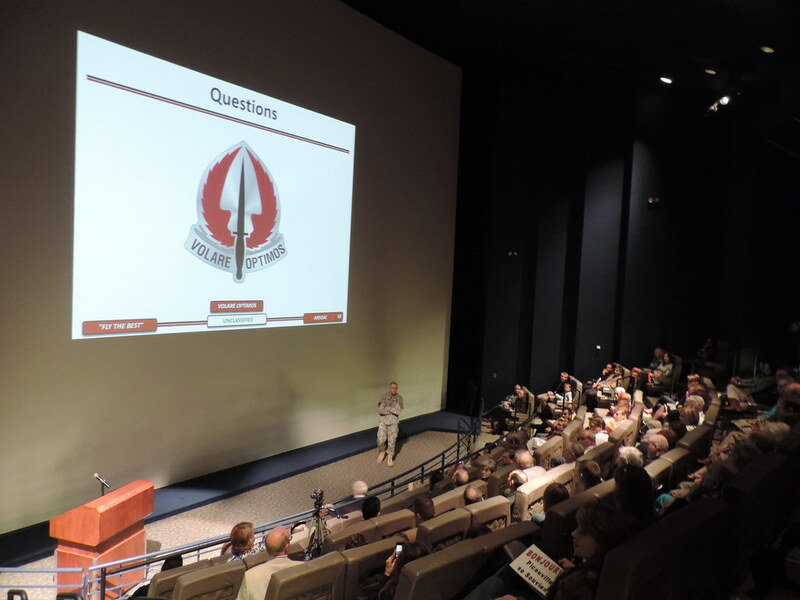 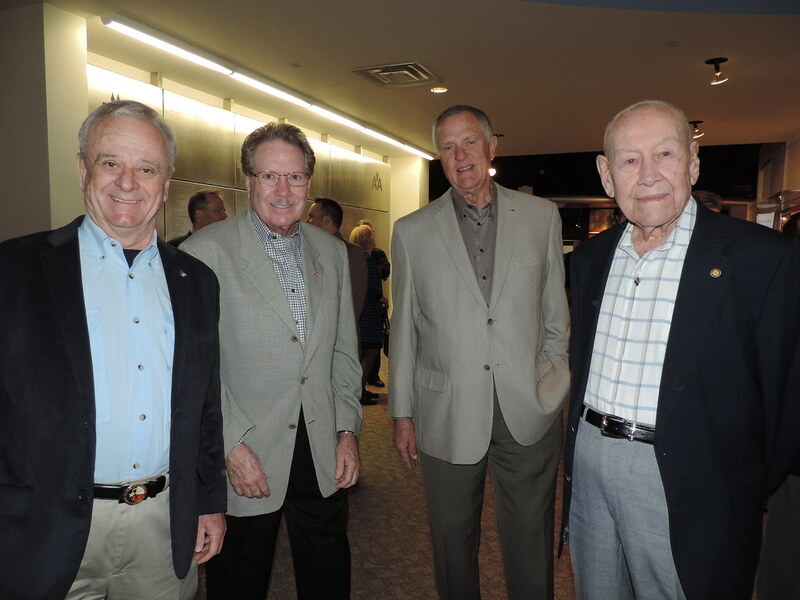 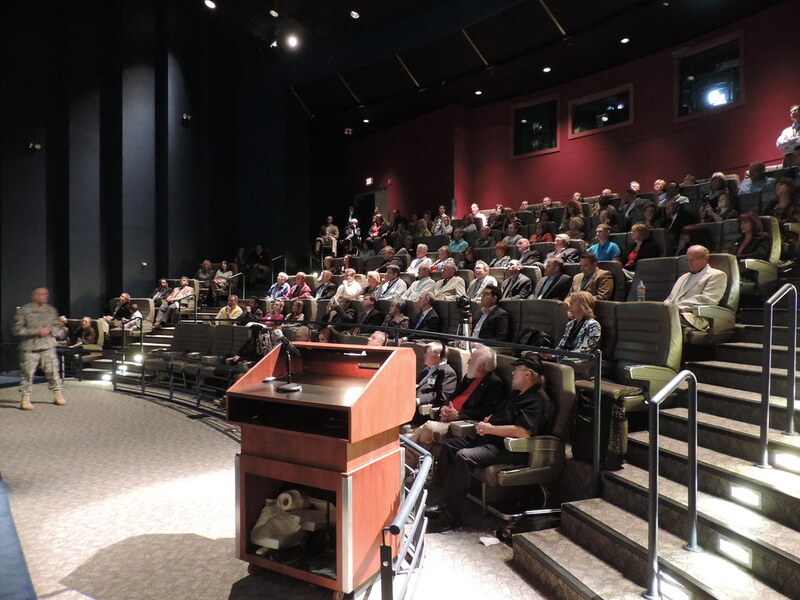 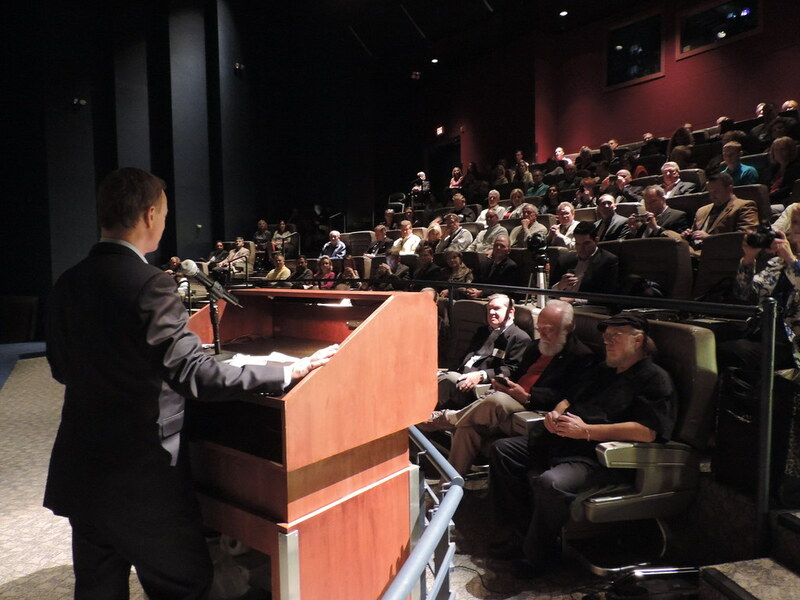 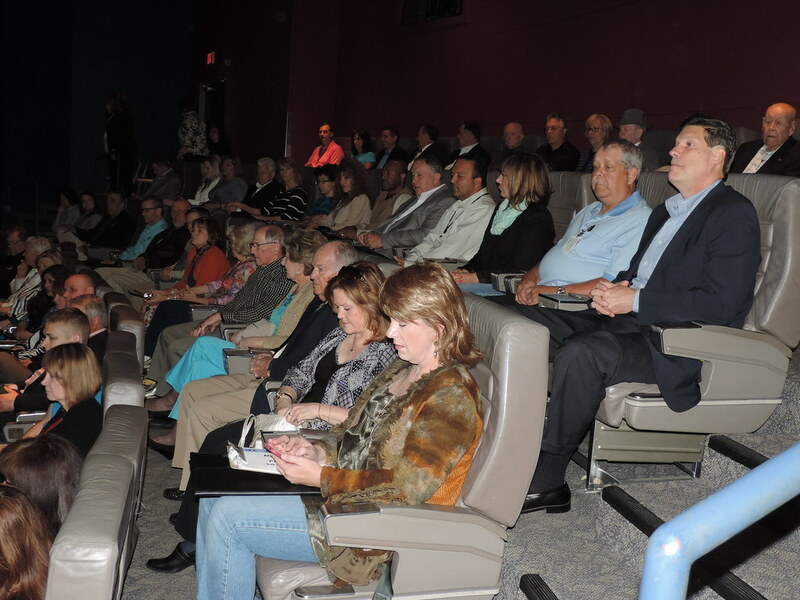 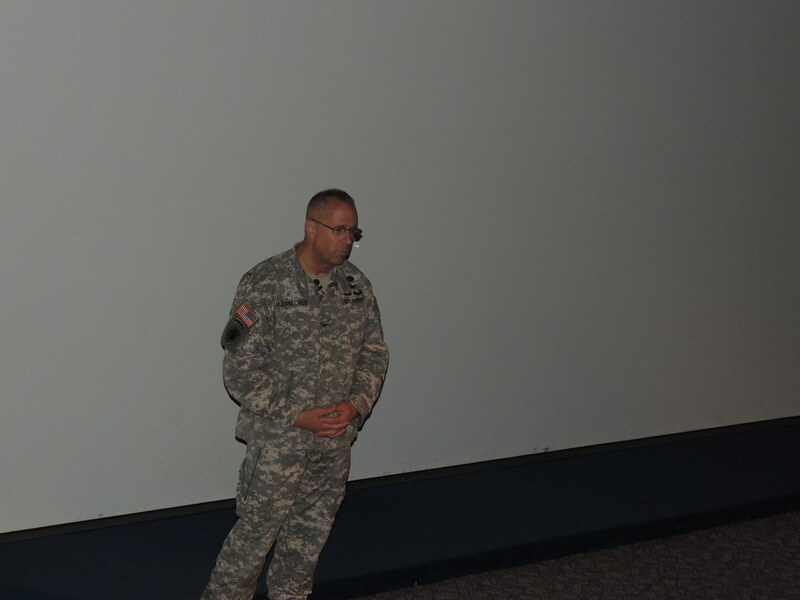 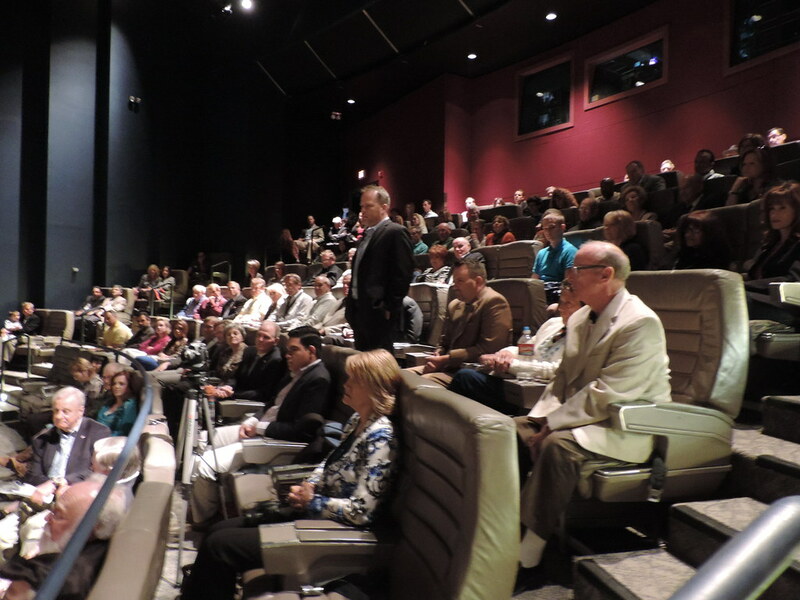 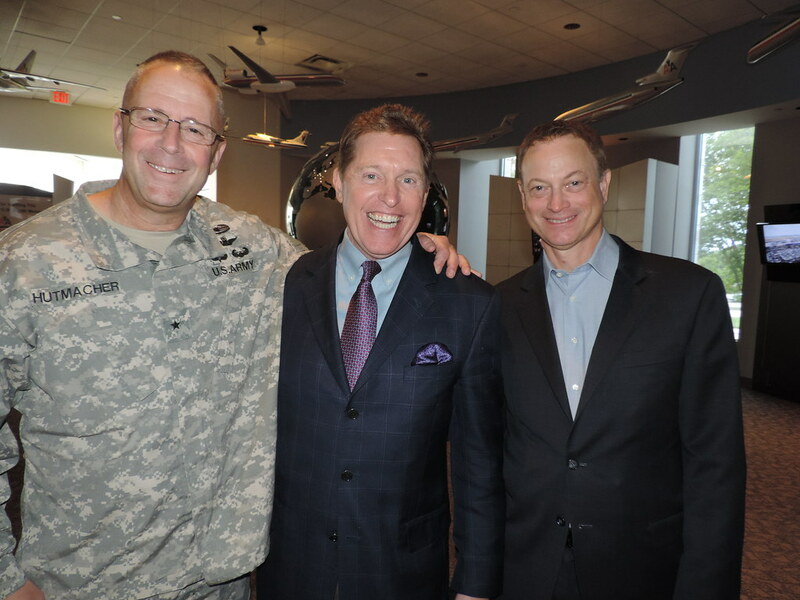 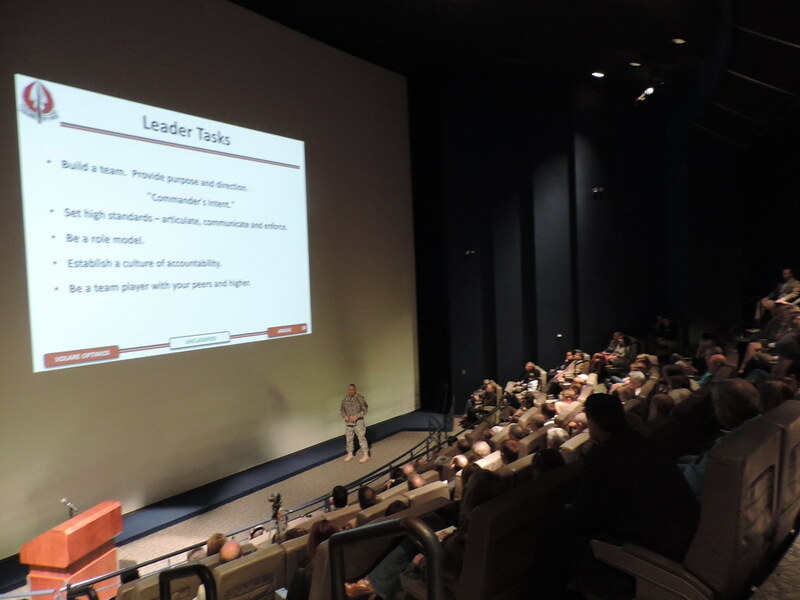 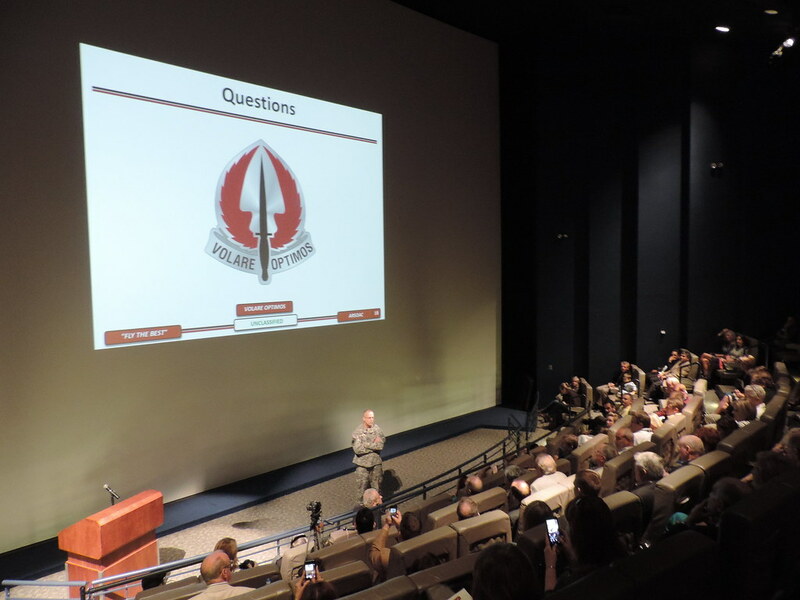 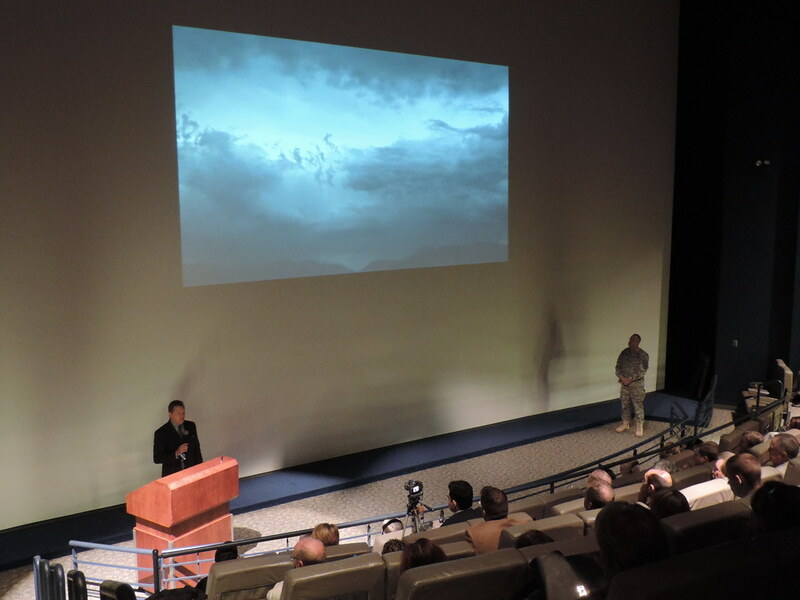 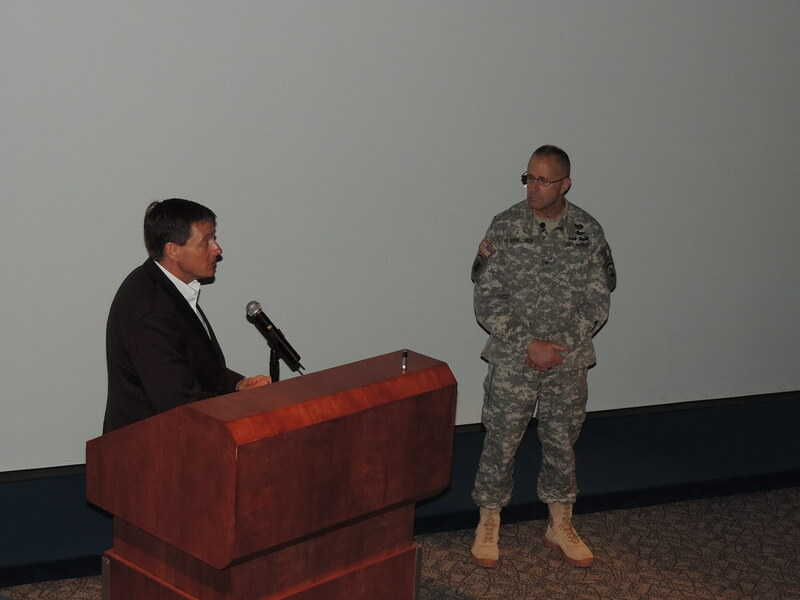 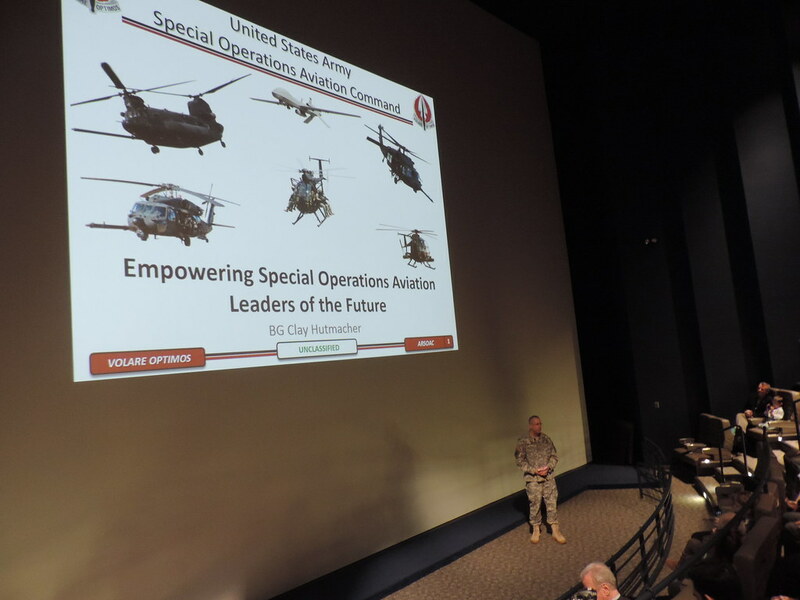 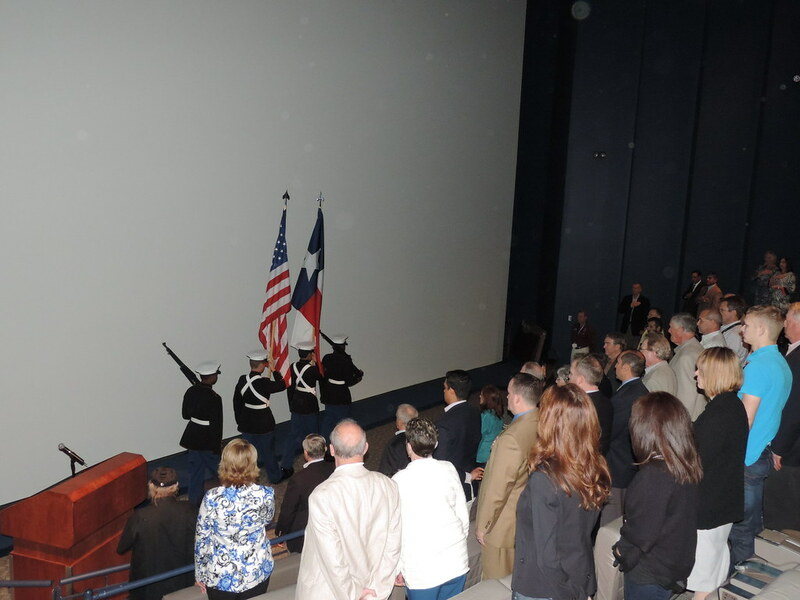 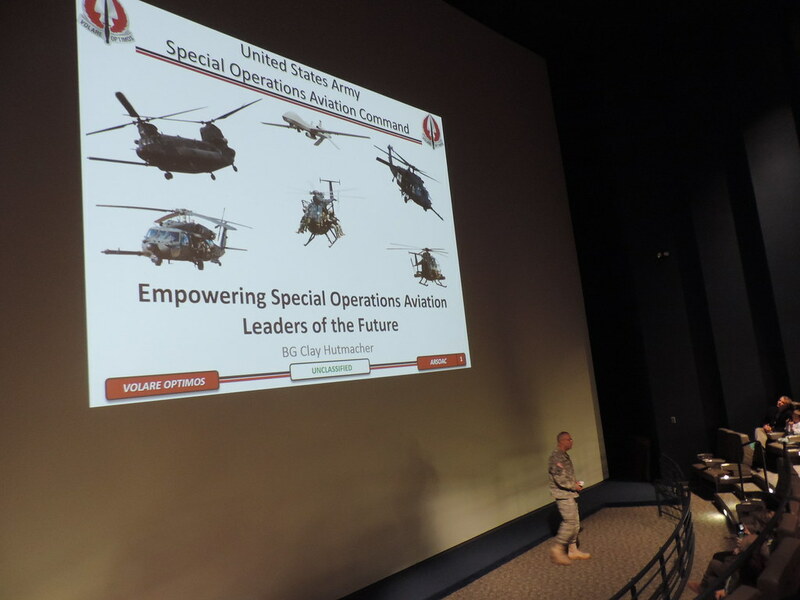 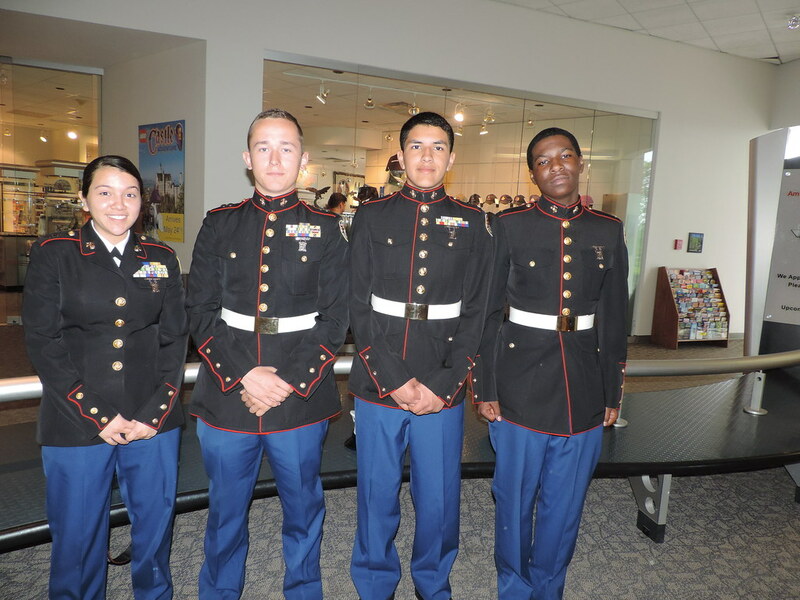 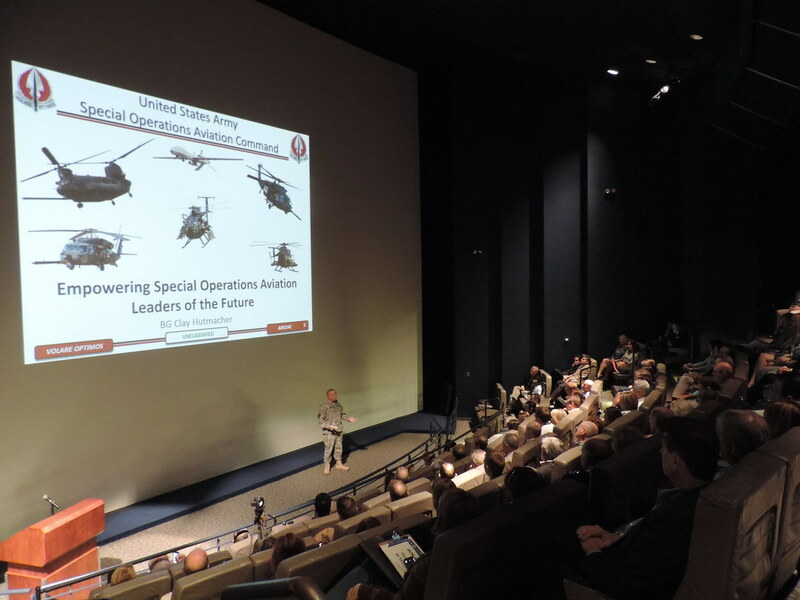 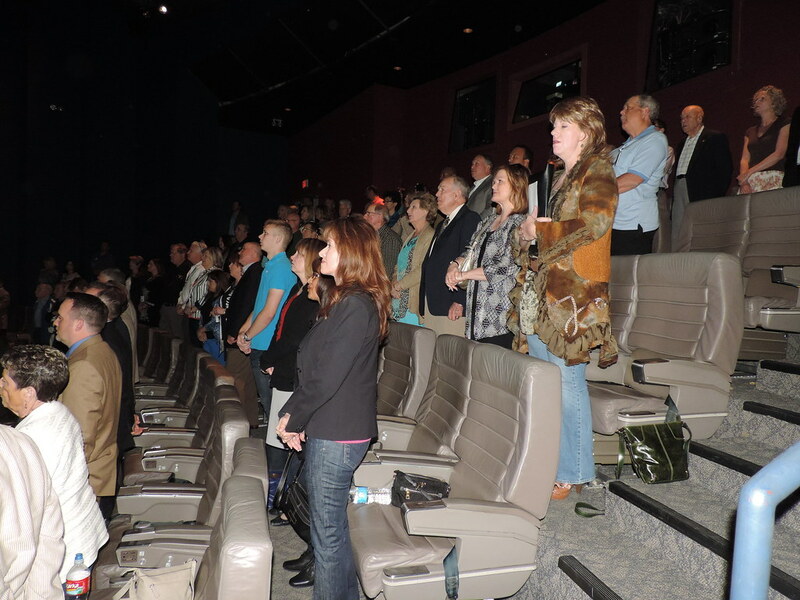 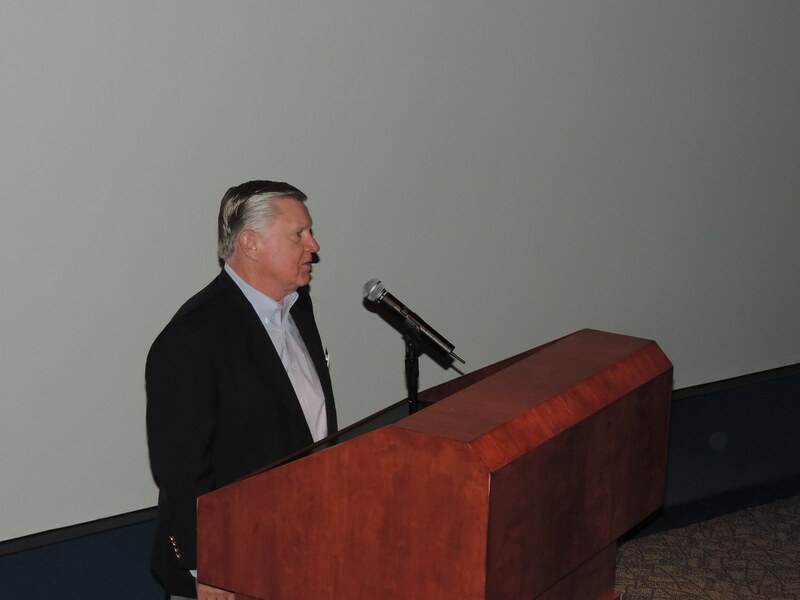 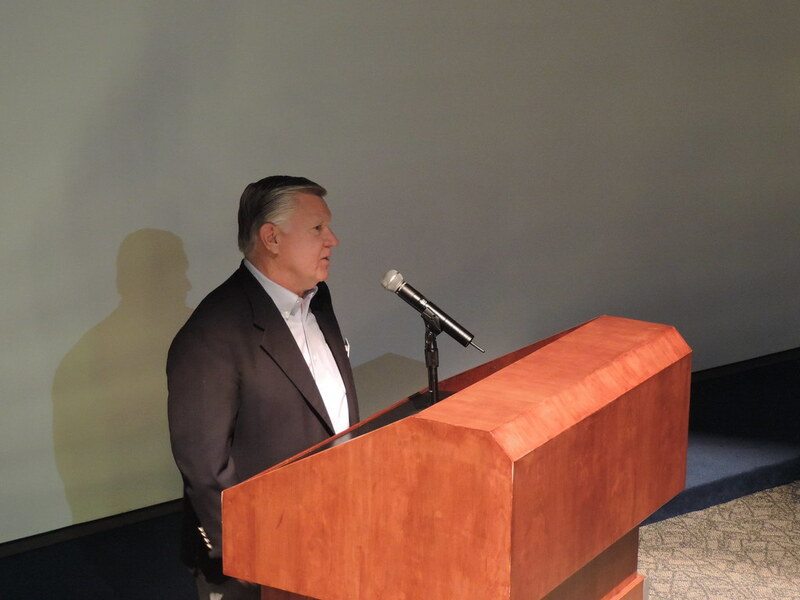 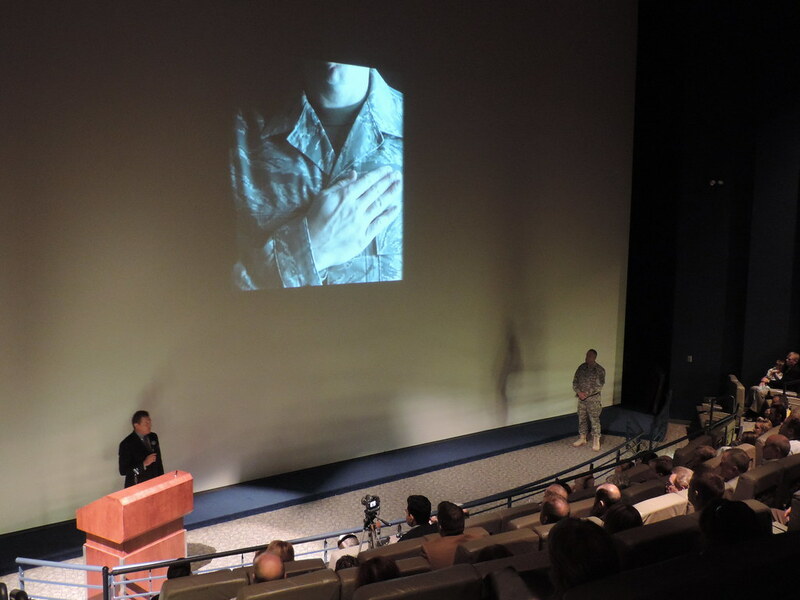 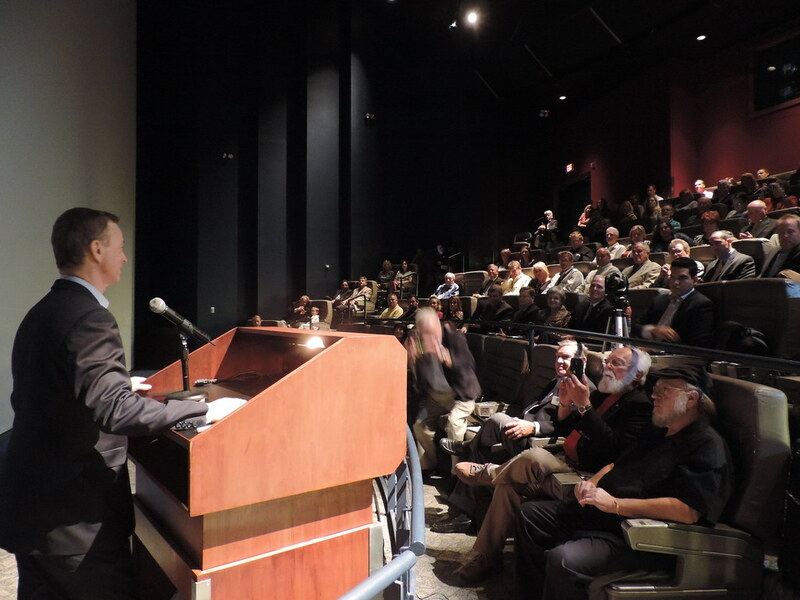 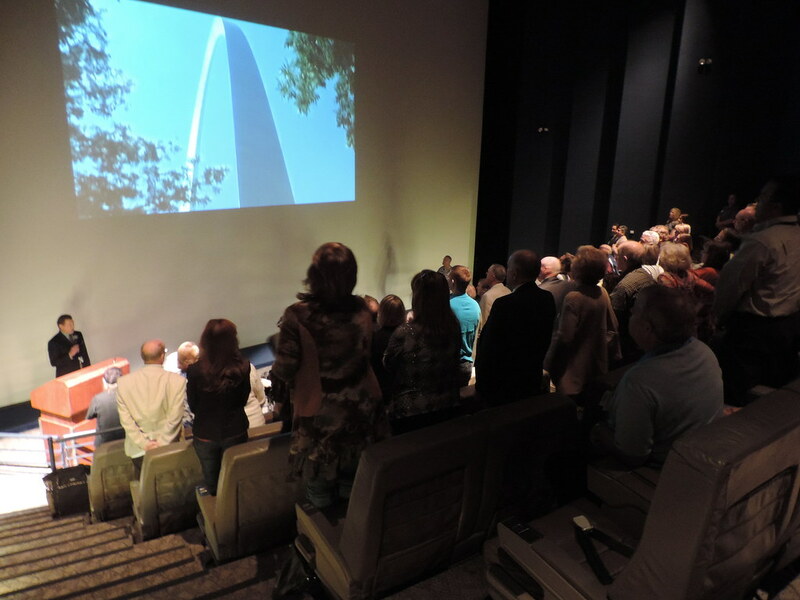 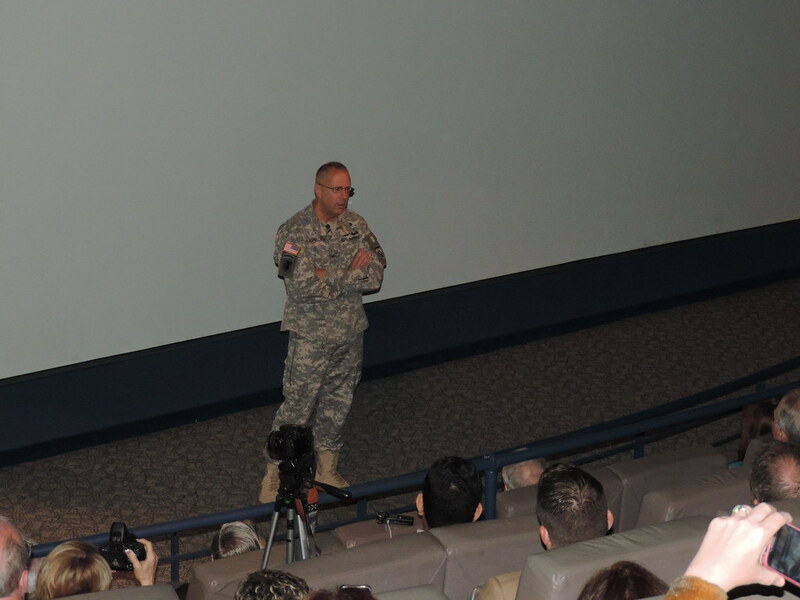 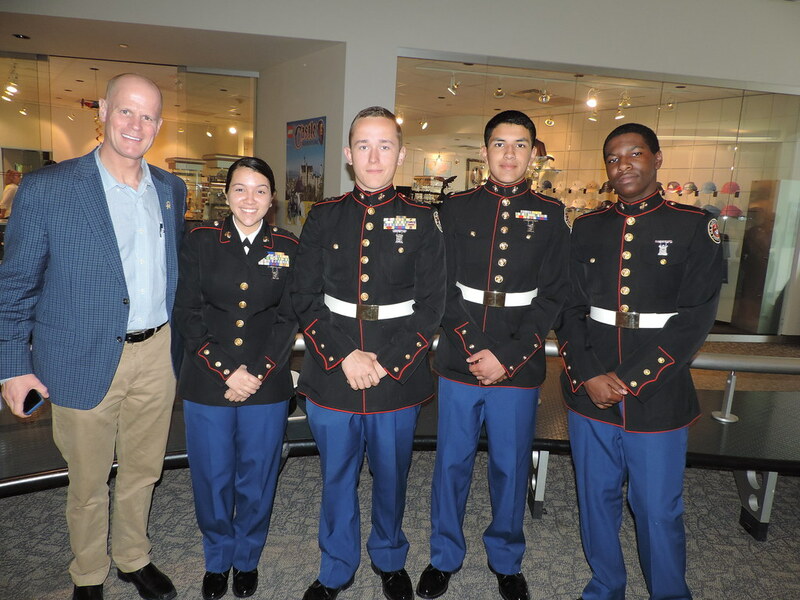 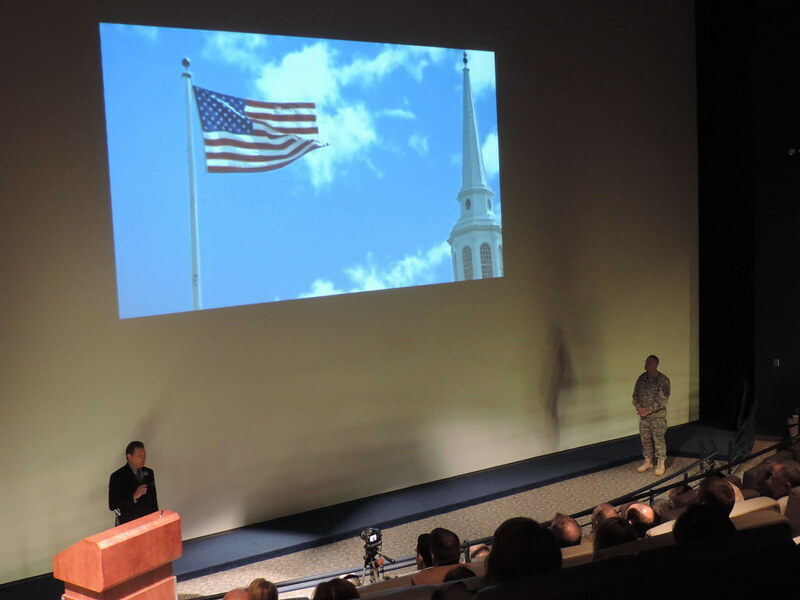 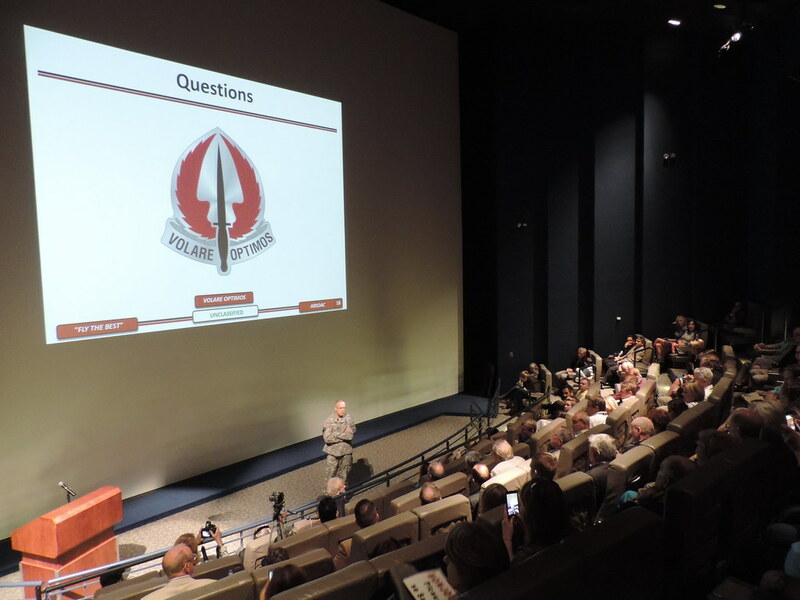 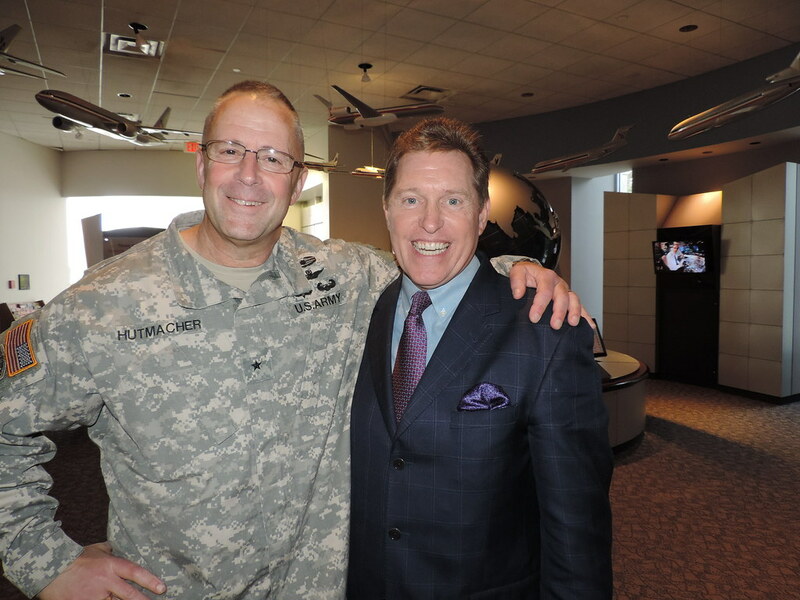 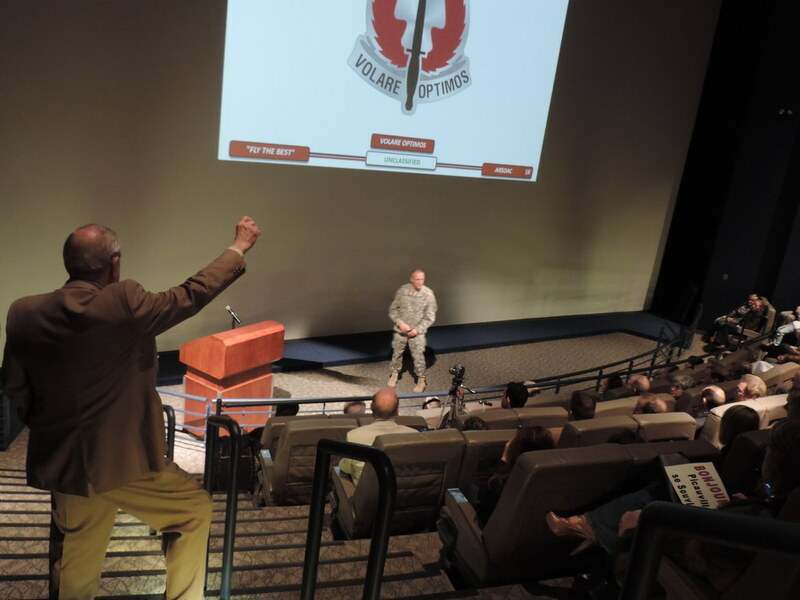 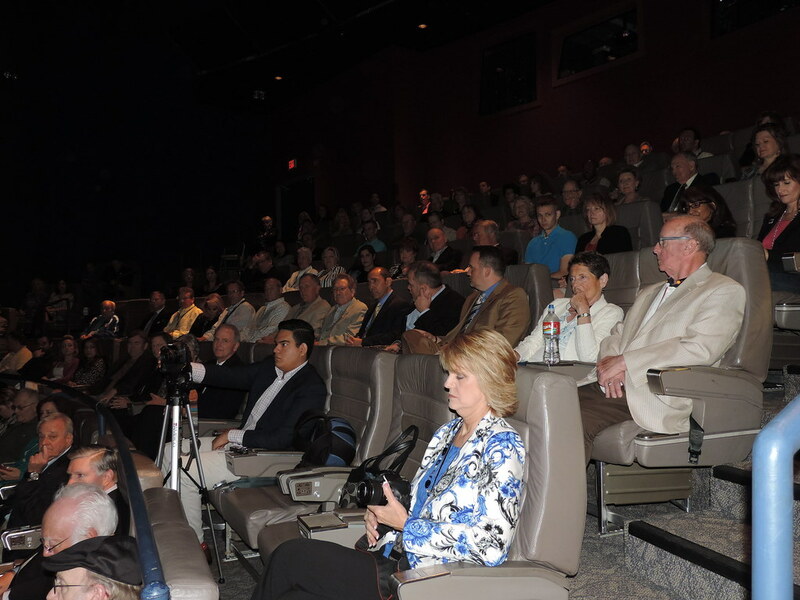 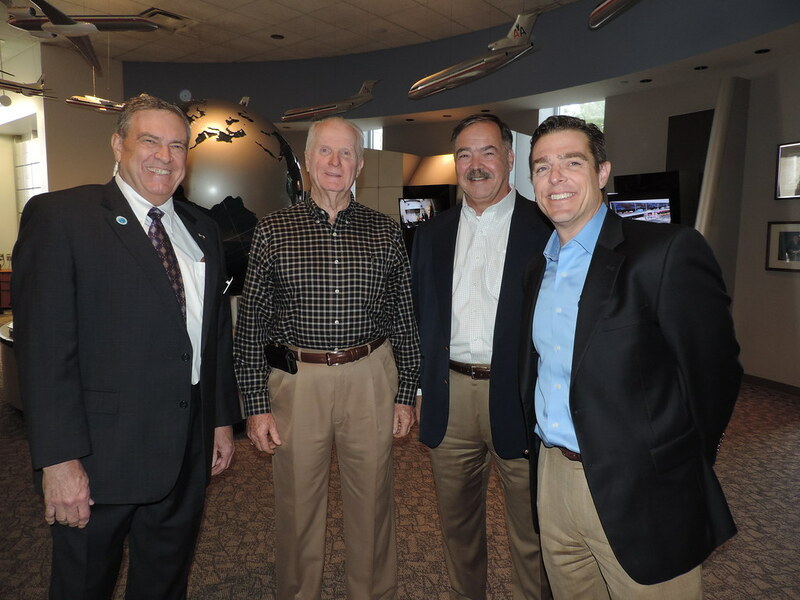 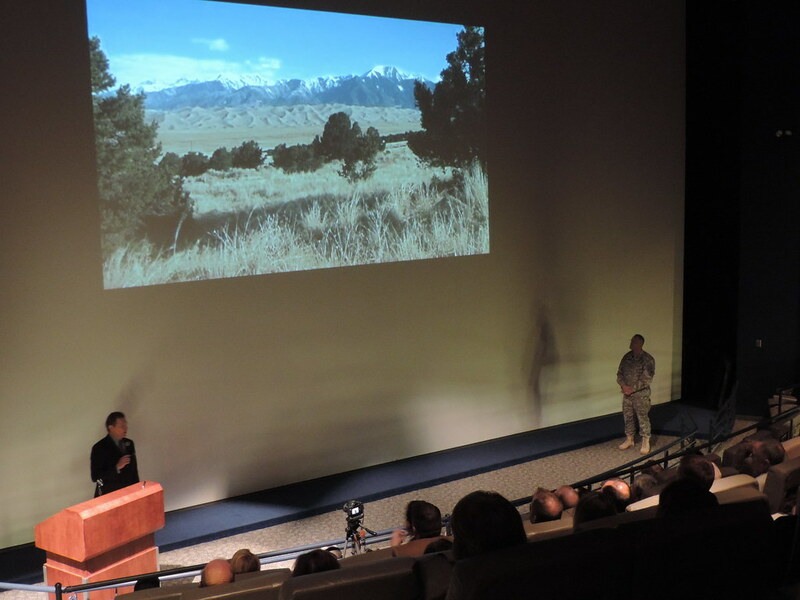 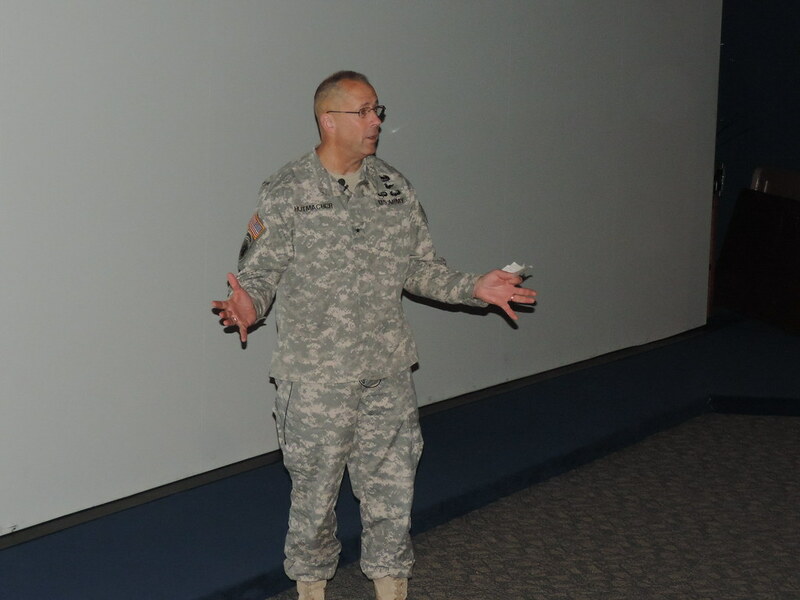 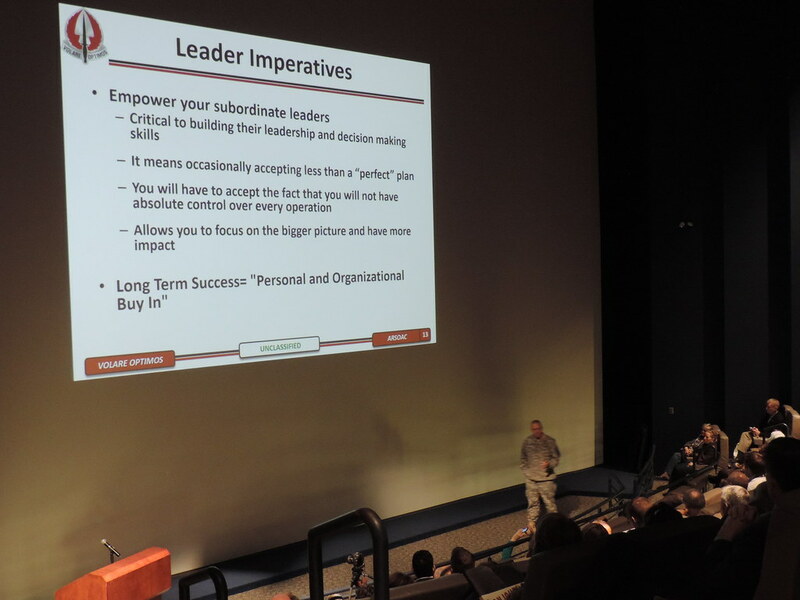 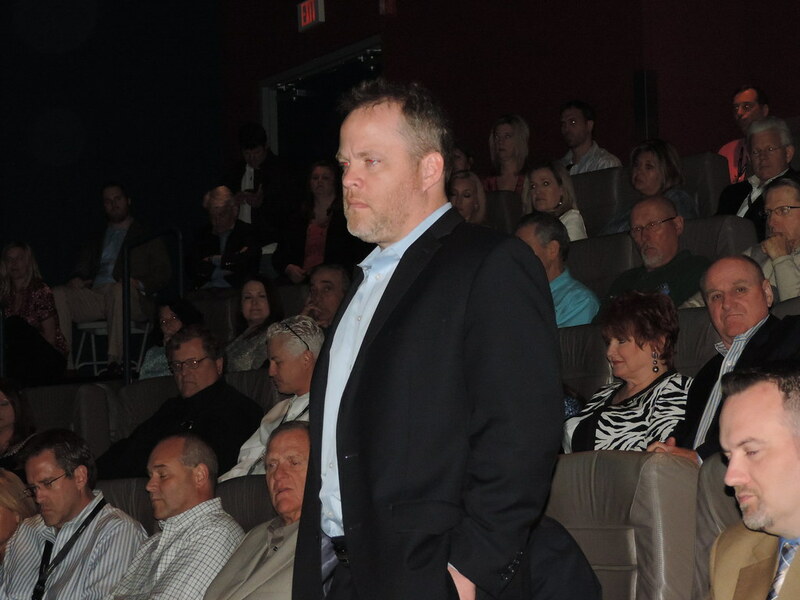 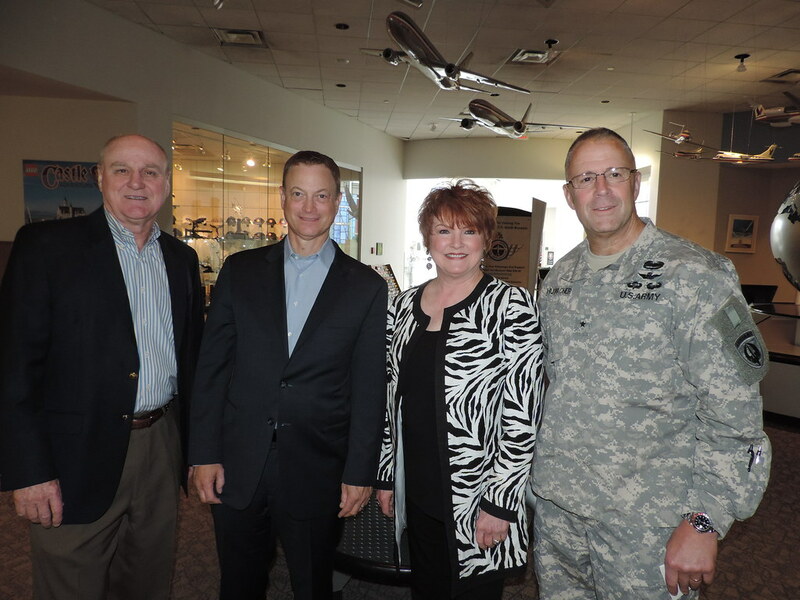 The Airpower foundation, along with American Airlines, and their Veterans Initiatives Team, were proud to host a special leadership briefing given by Brigadier General Clay Hutmacher. 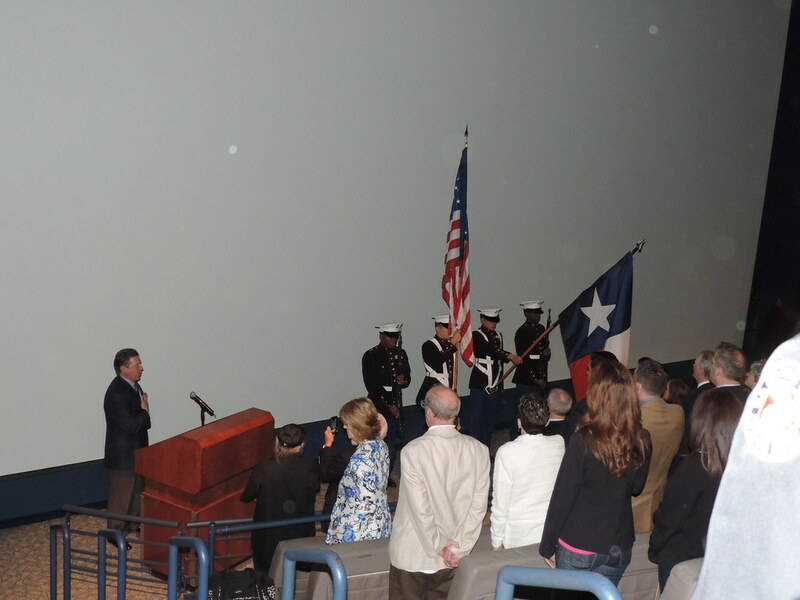 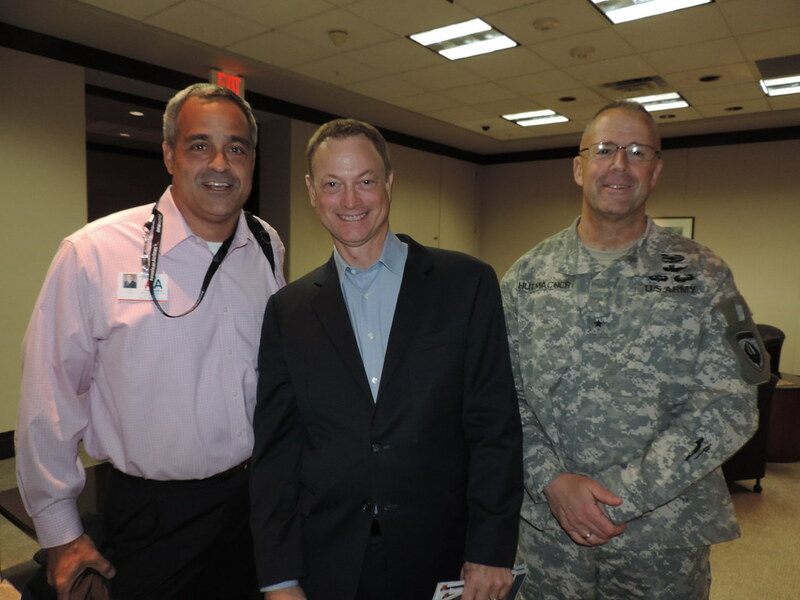 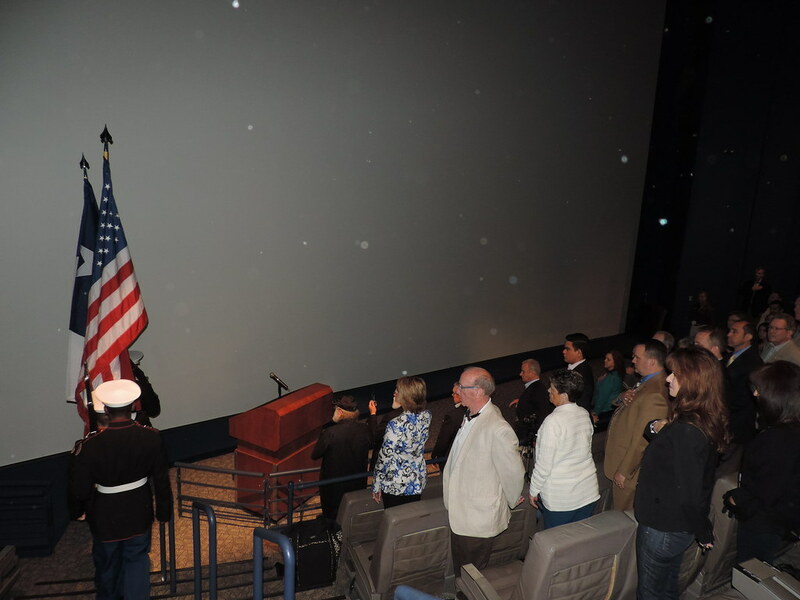 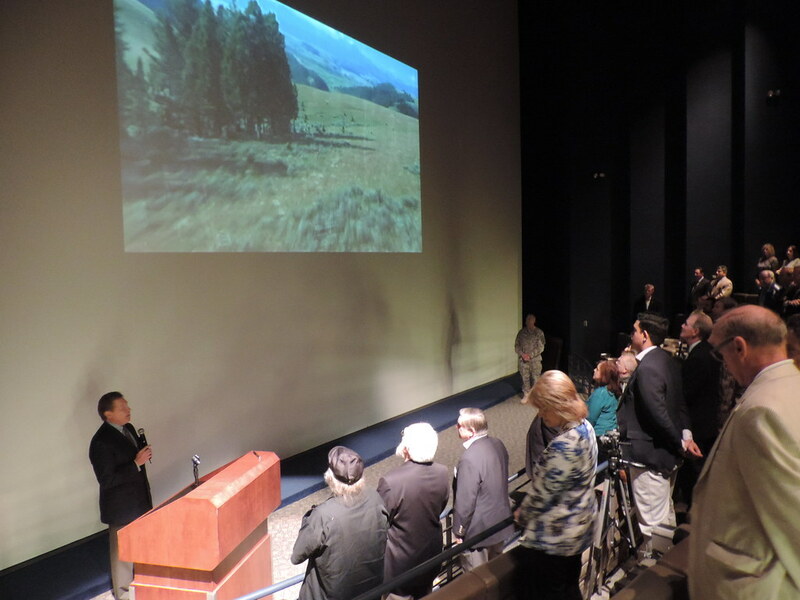 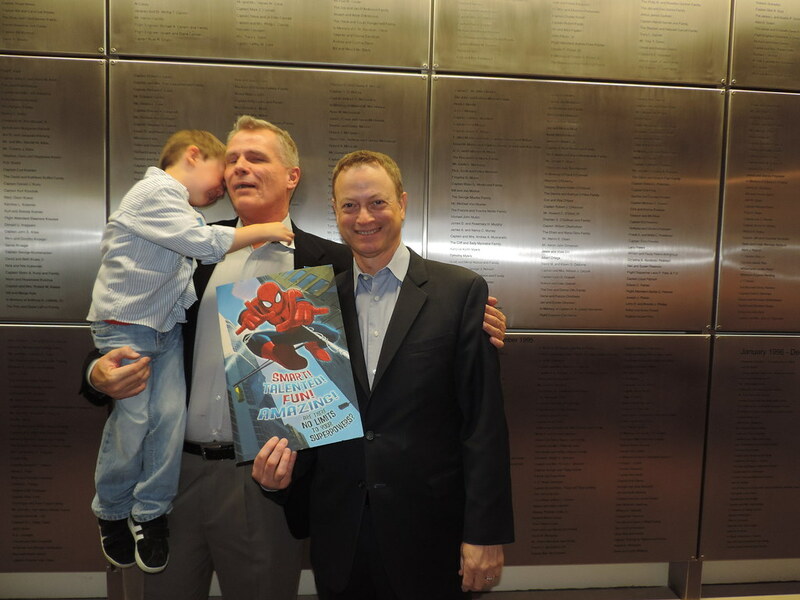 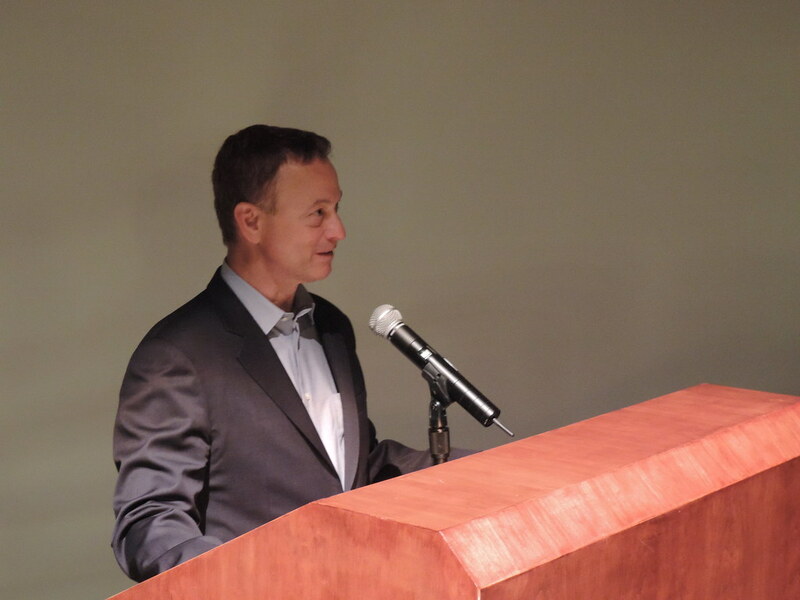 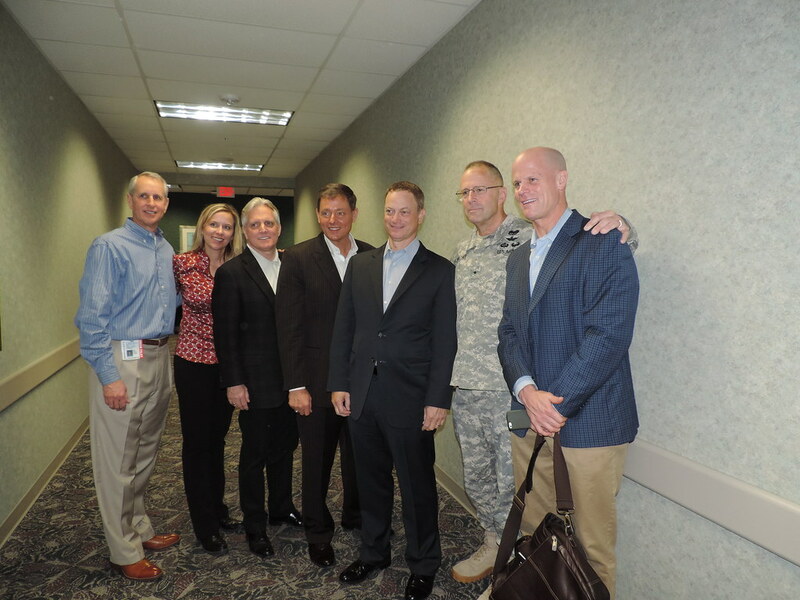 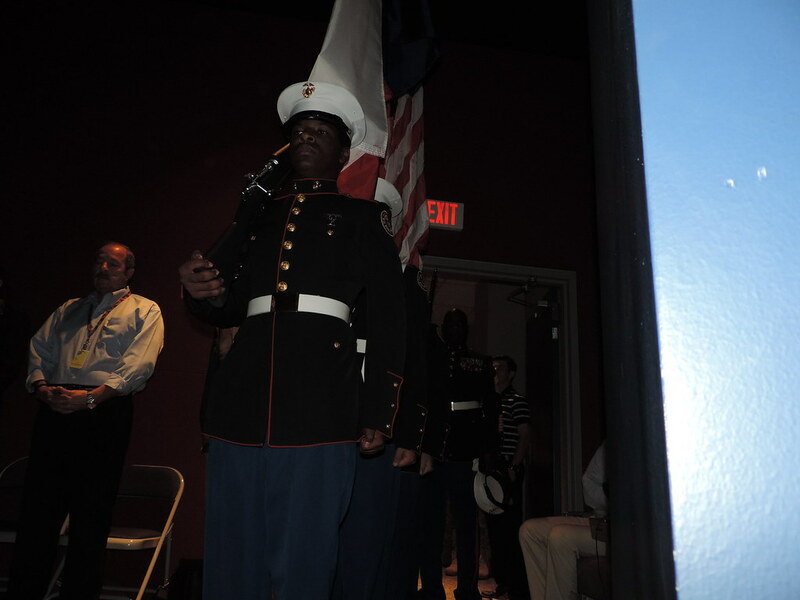 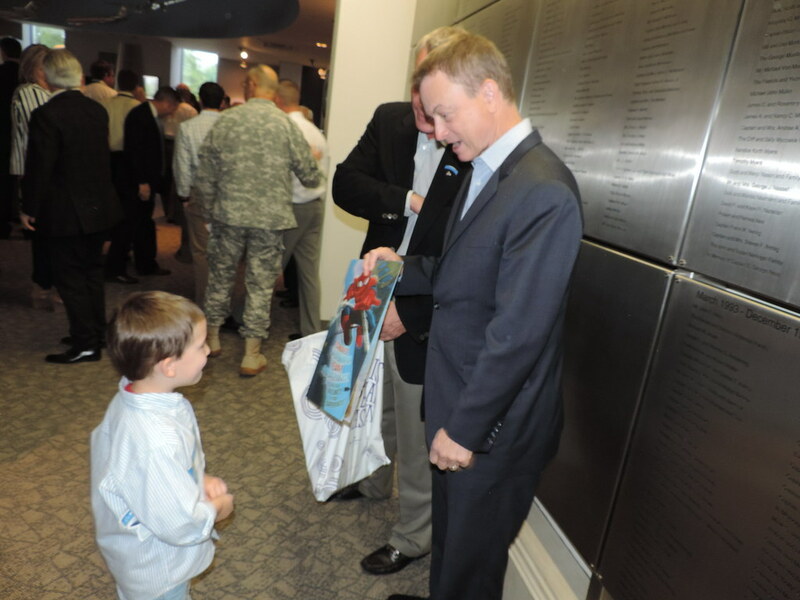 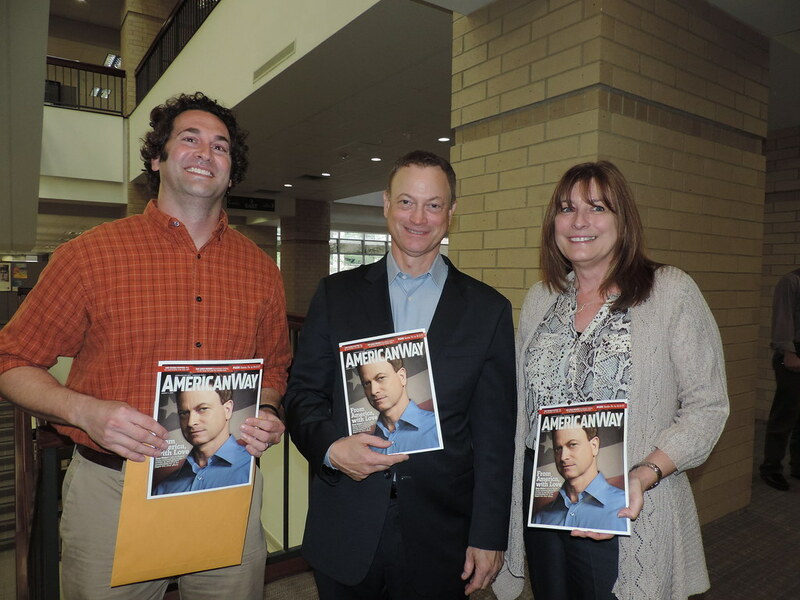 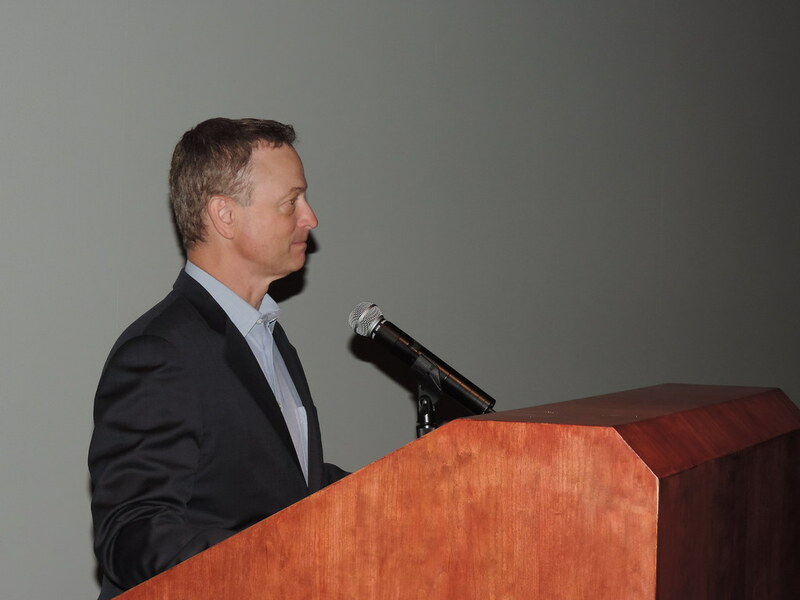 We were also honored to have Gary Sinise in attendance, along with America’s Tenor, Steve Amerson. 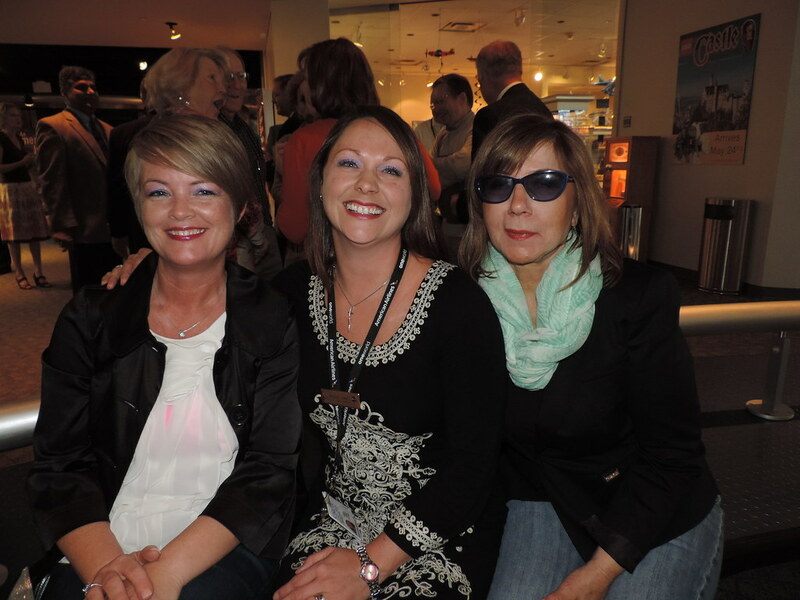 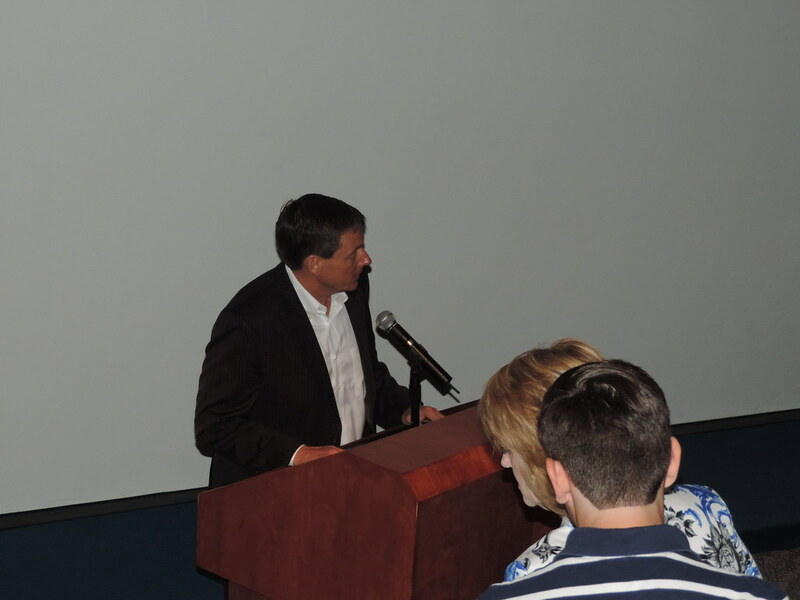 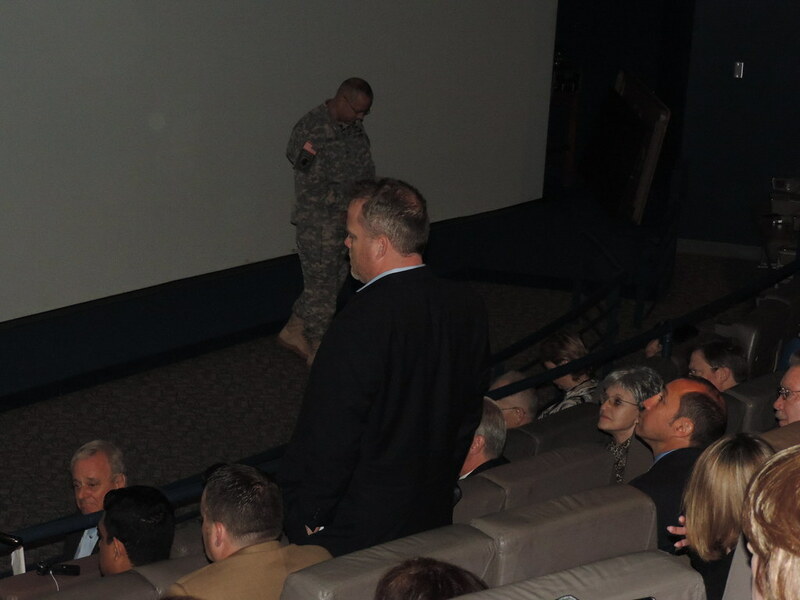 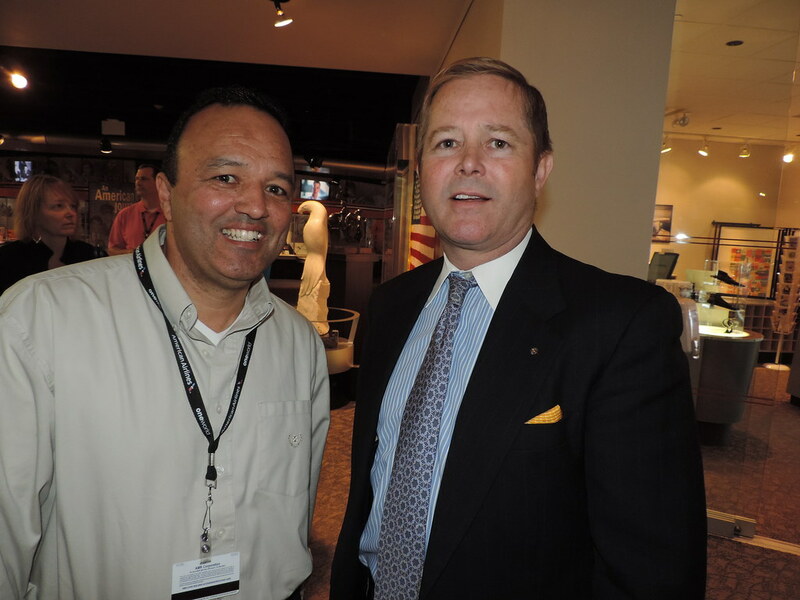 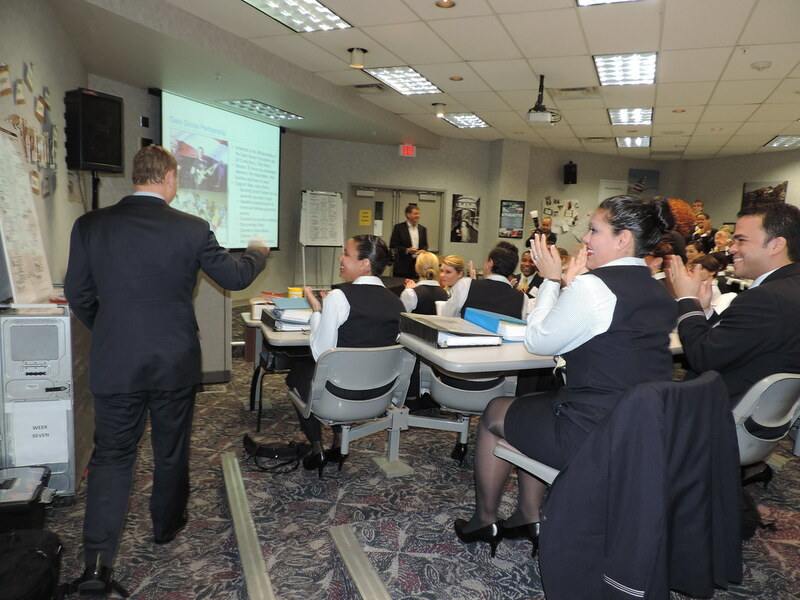 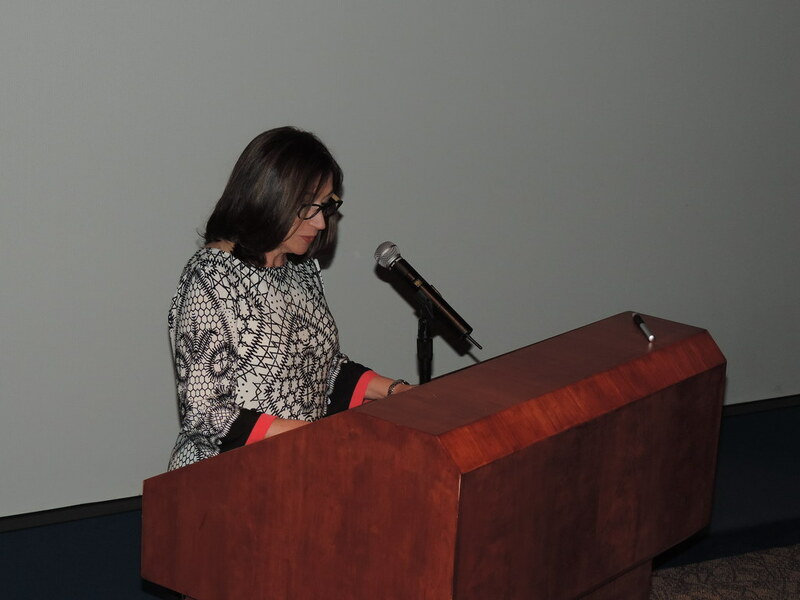 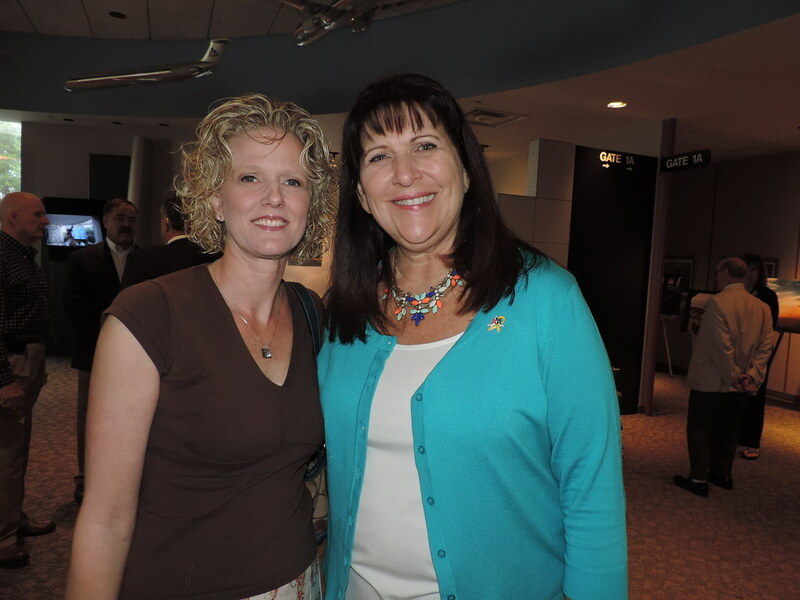 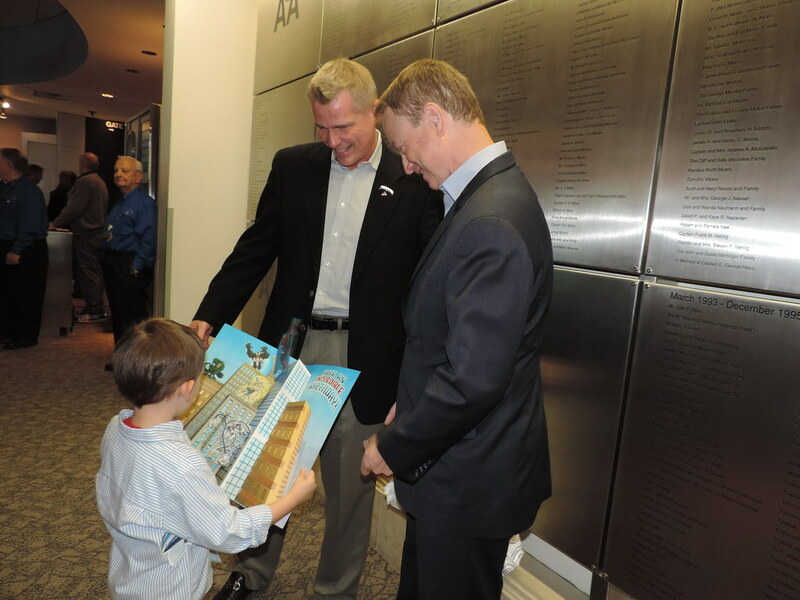 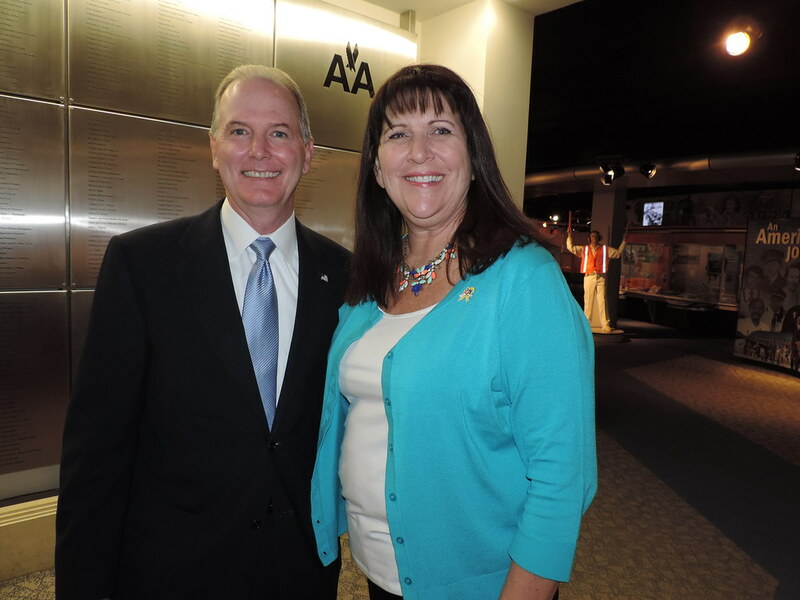 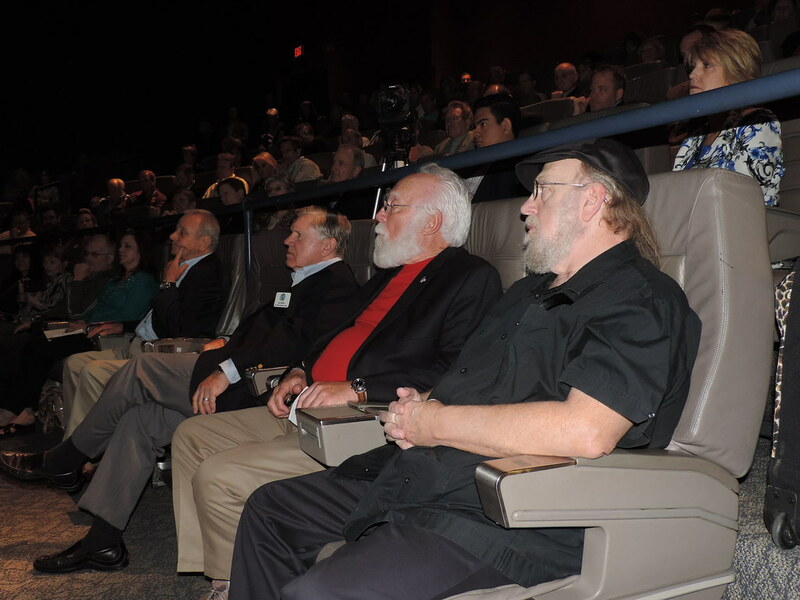 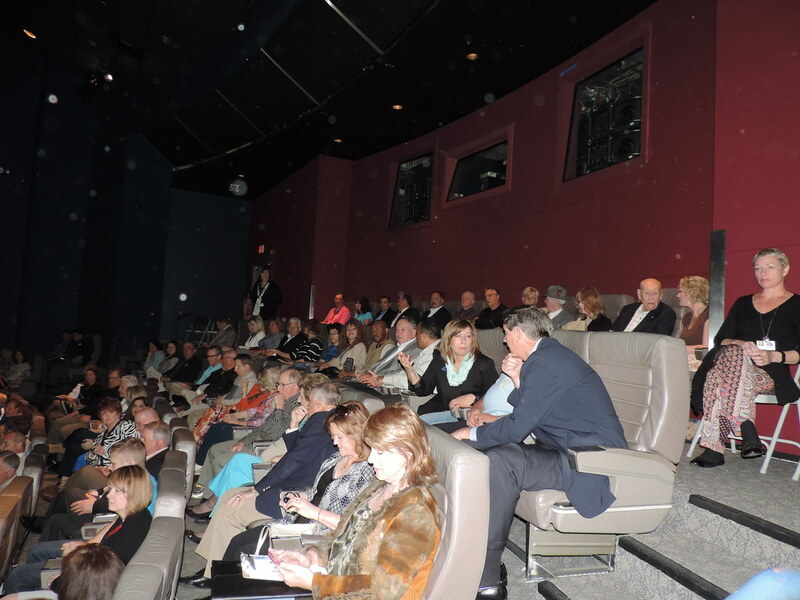 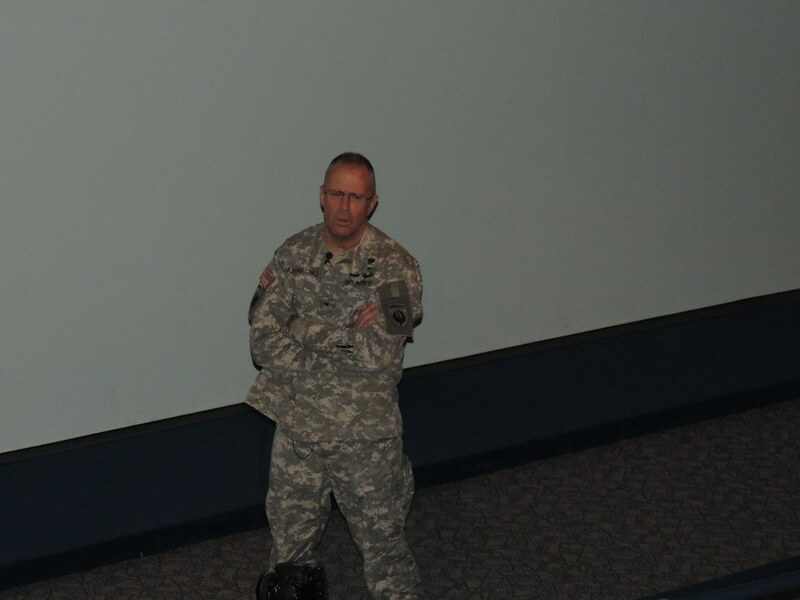 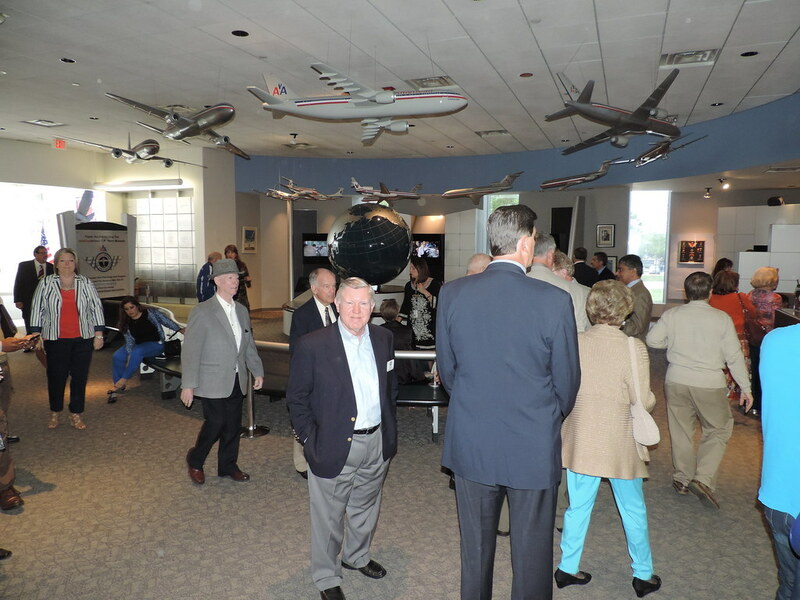 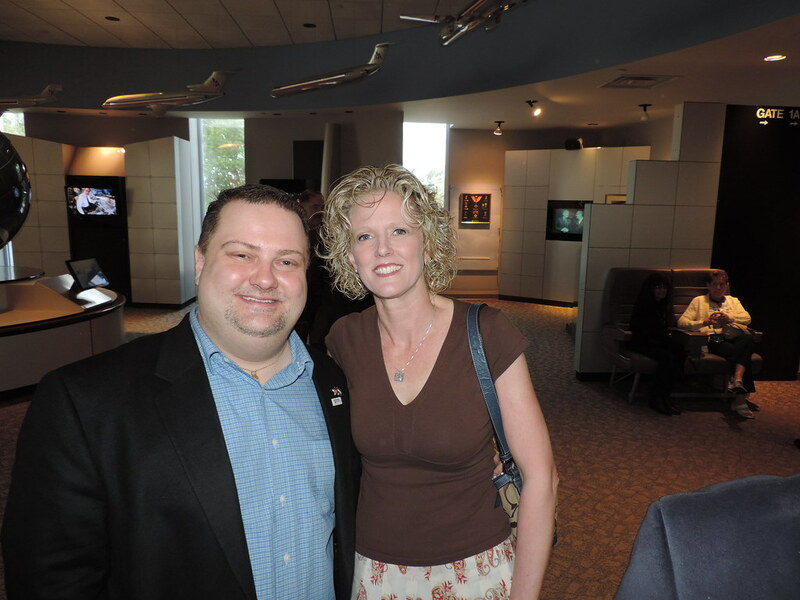 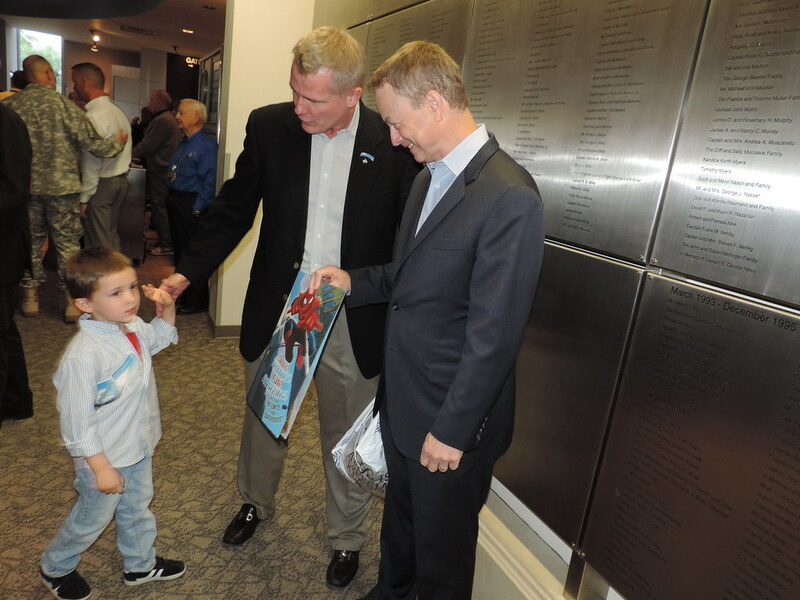 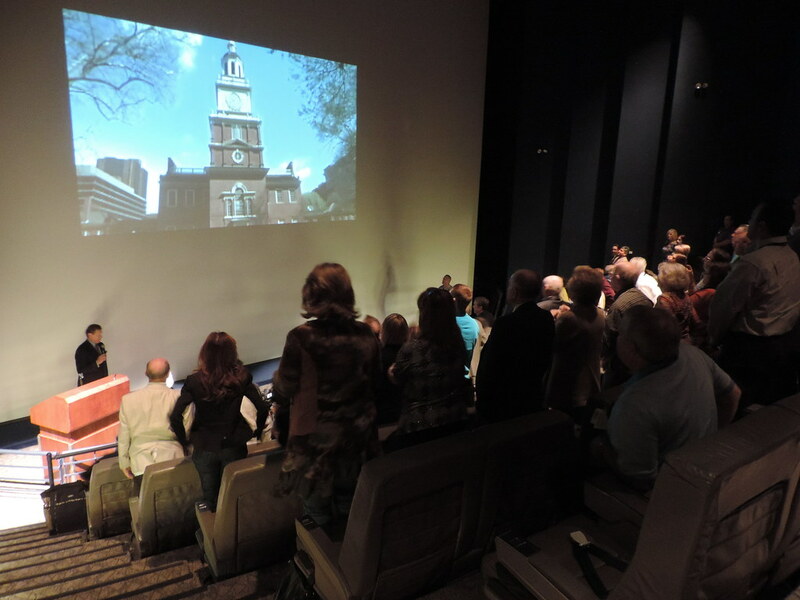 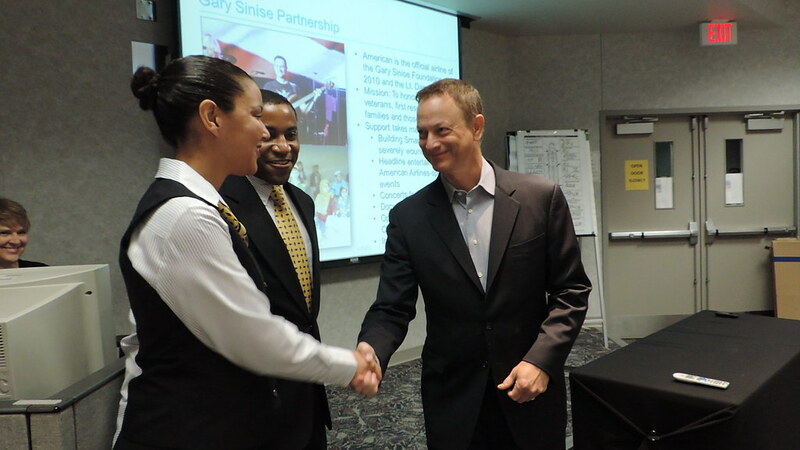 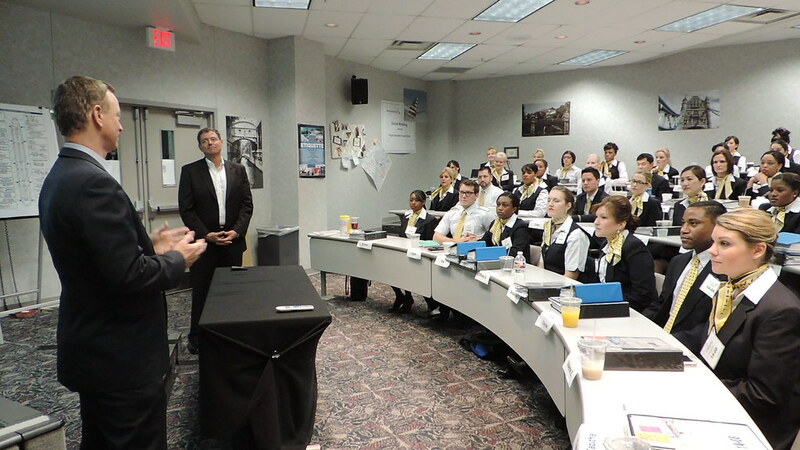 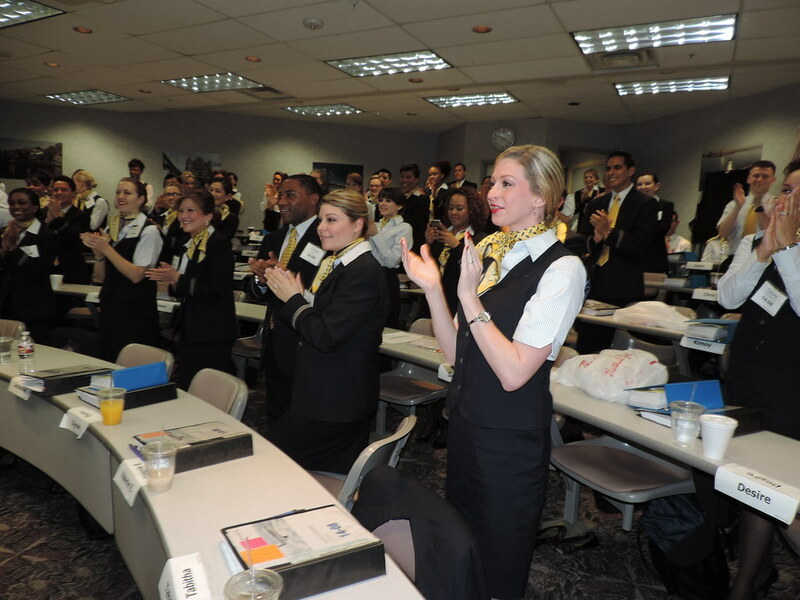 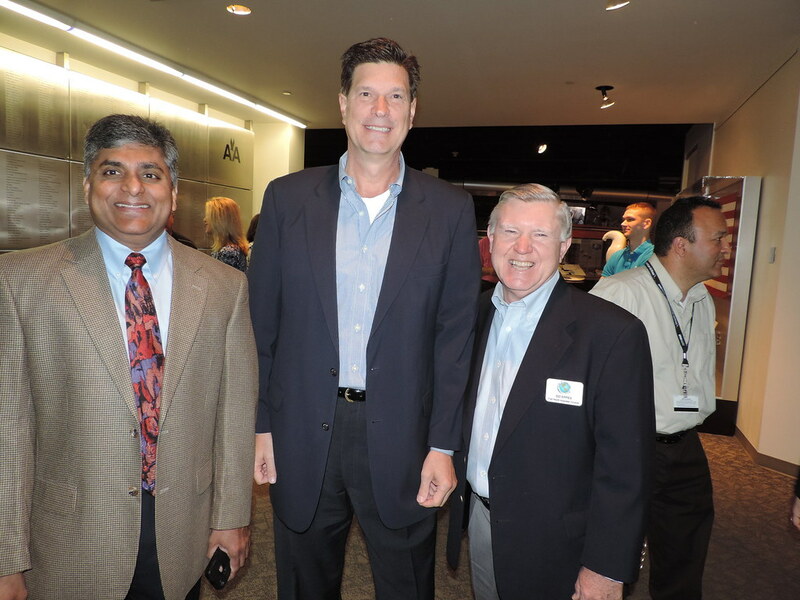 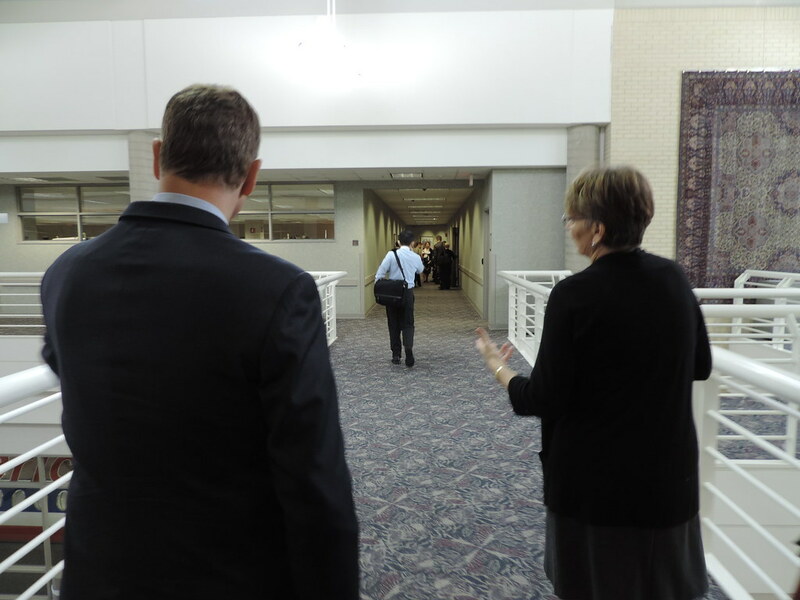 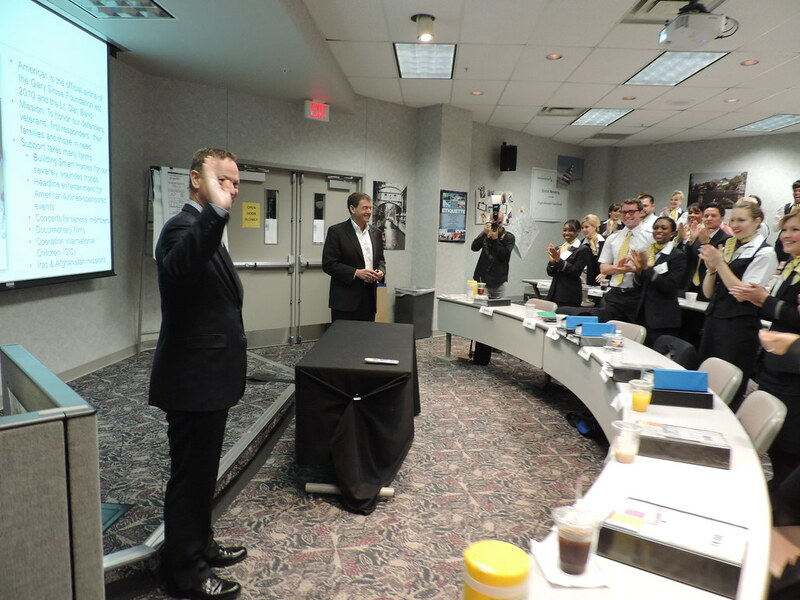 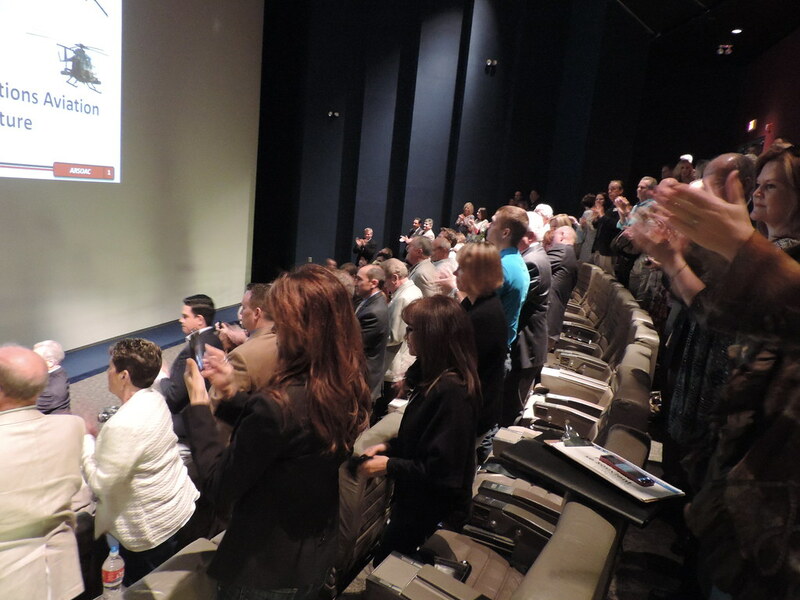 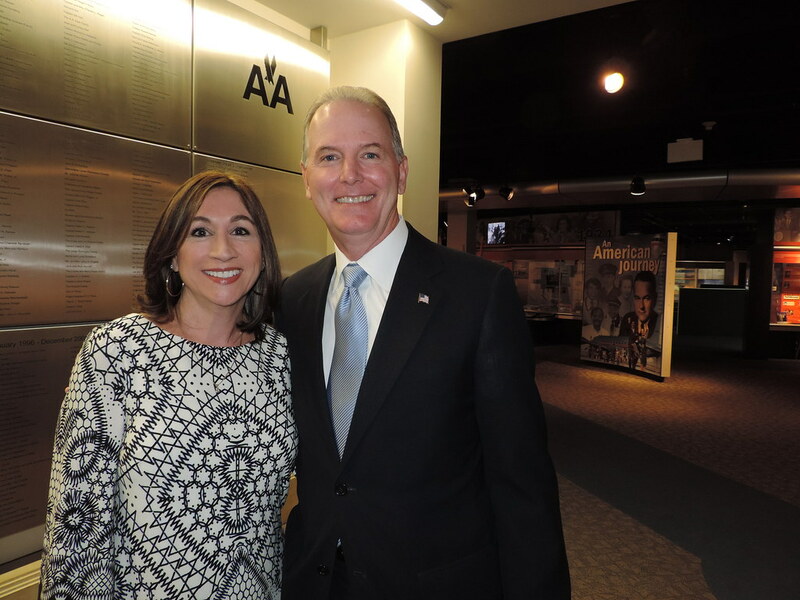 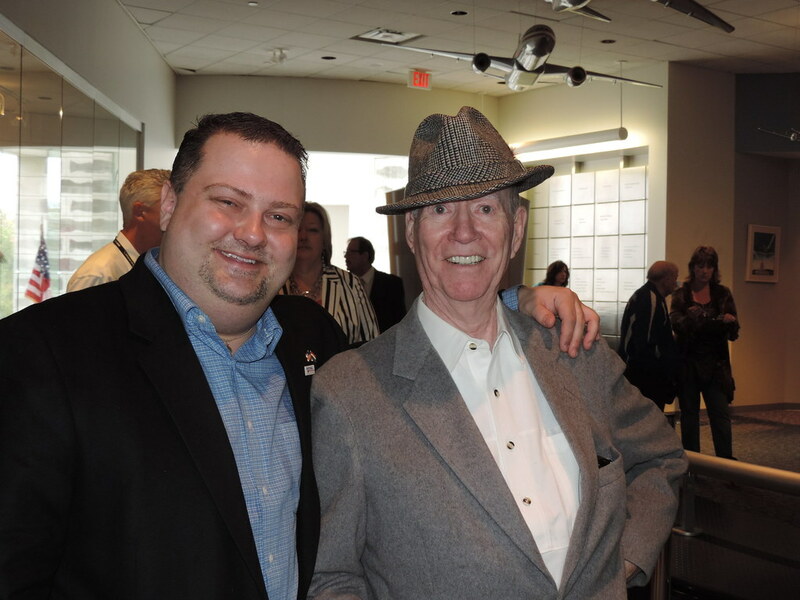 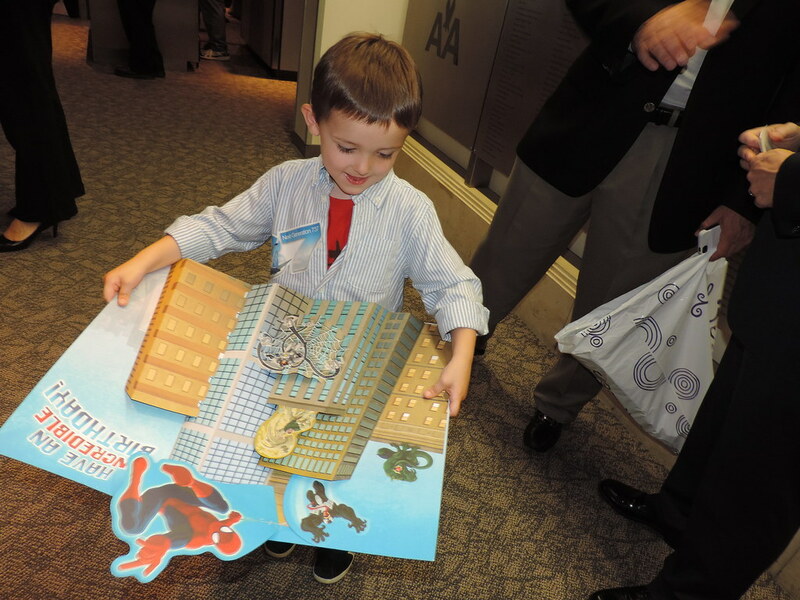 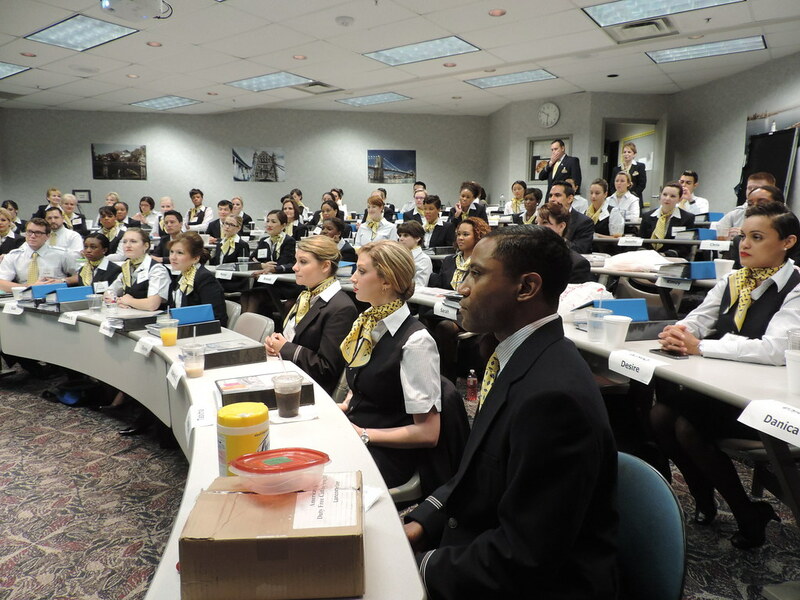 Please enjoy the photos below from the briefing and Gary’s visit to American Airlines.